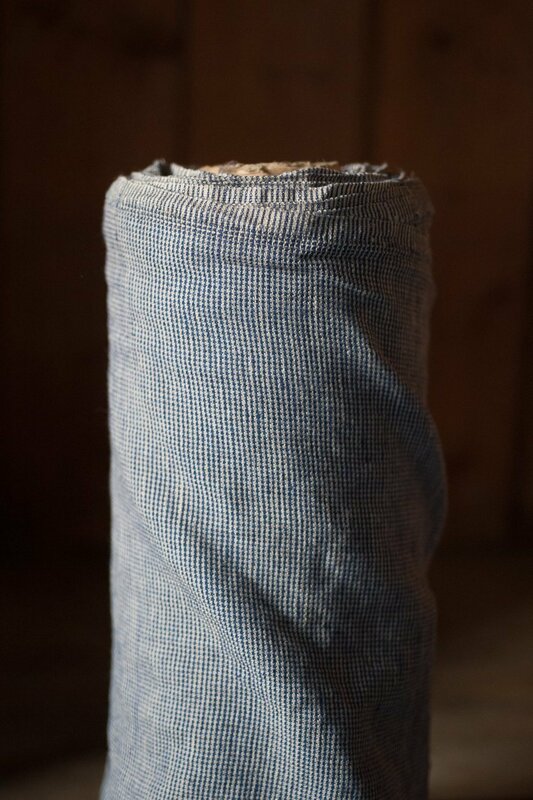 View basket “Chief Grey” has been added to your basket. 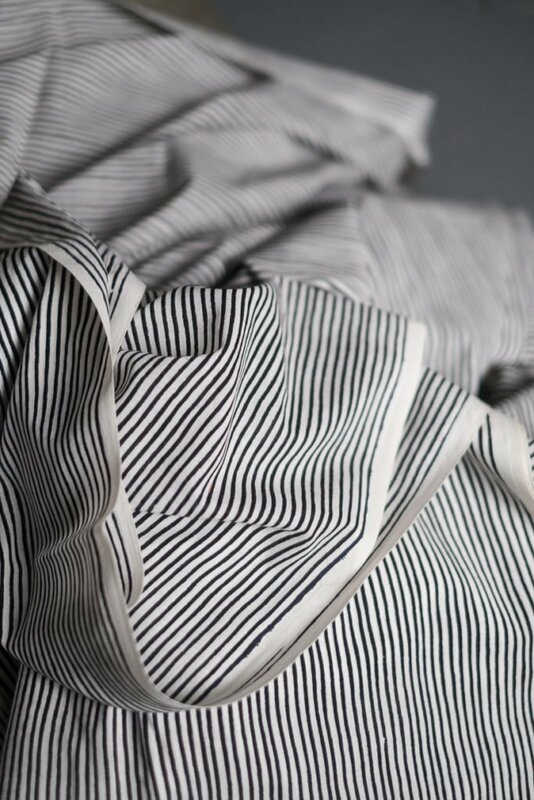 The Japanese inspired lines of the Gyo make a neat and decisive statement. 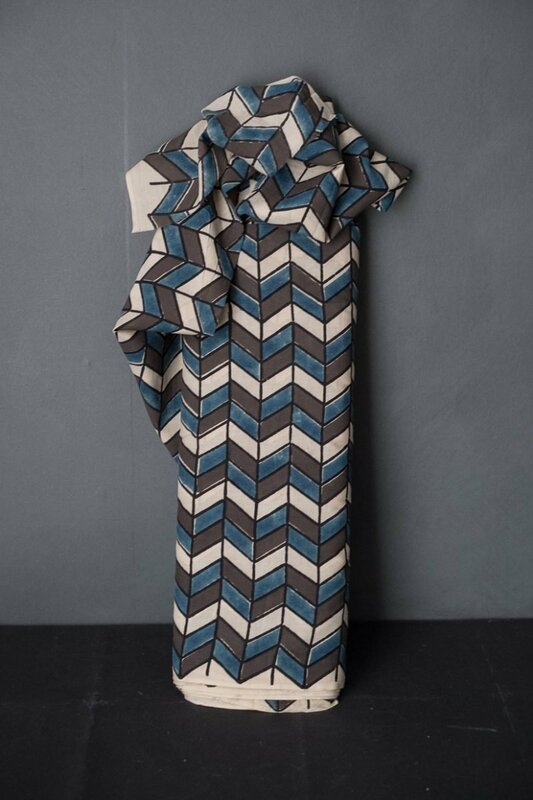 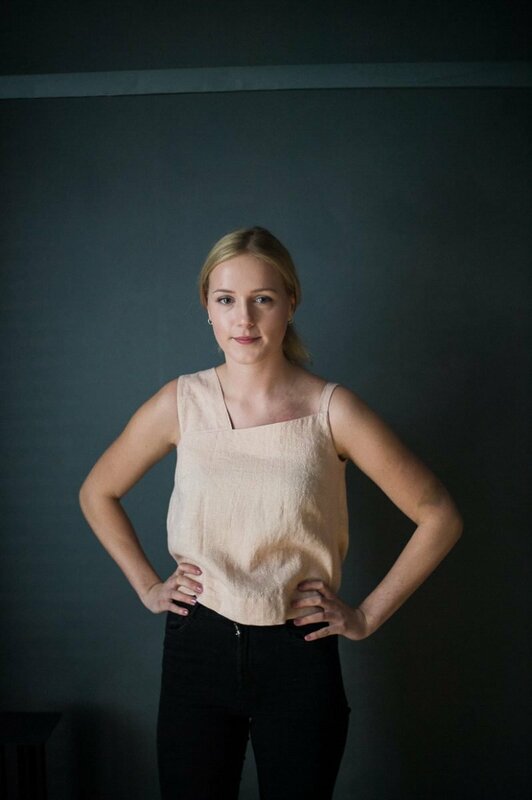 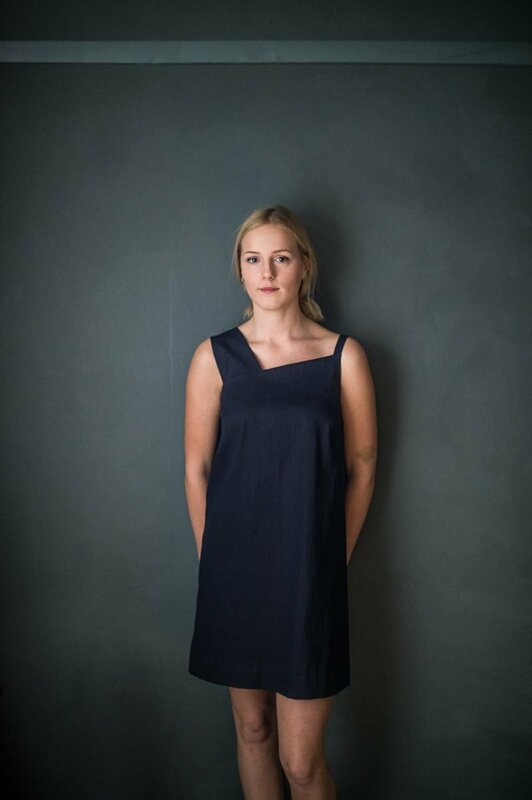 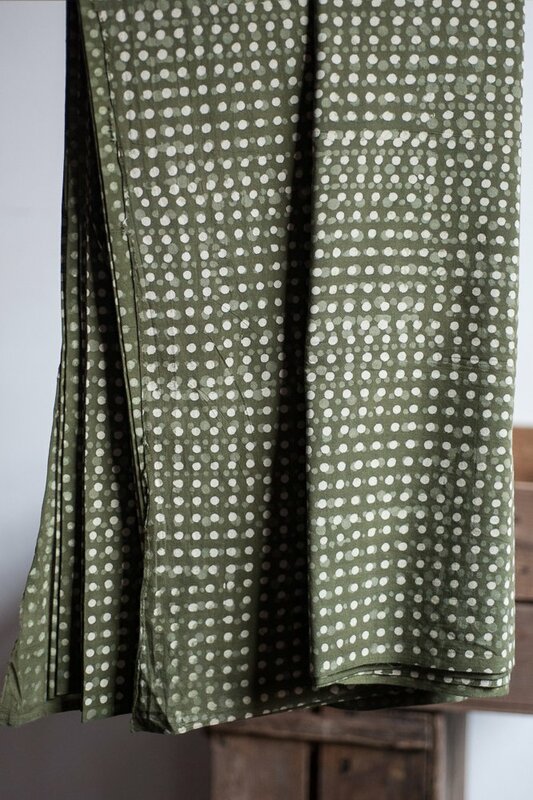 Wear as an evening dress or as cool and beautiful summer wear. 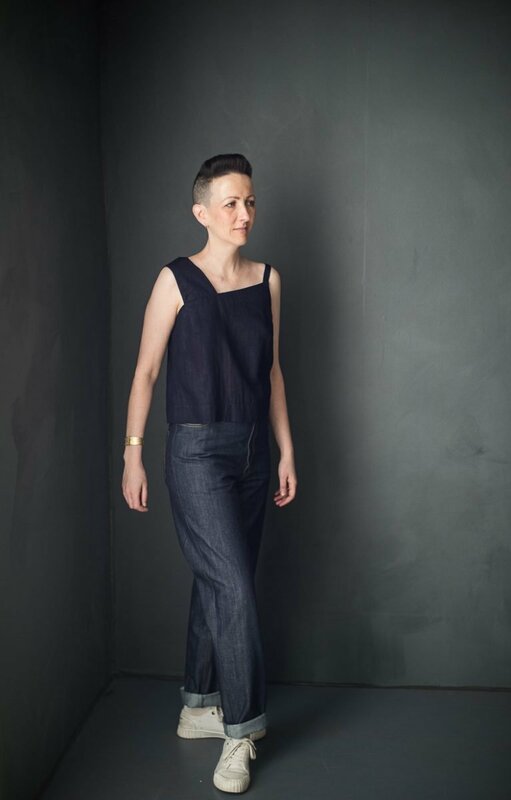 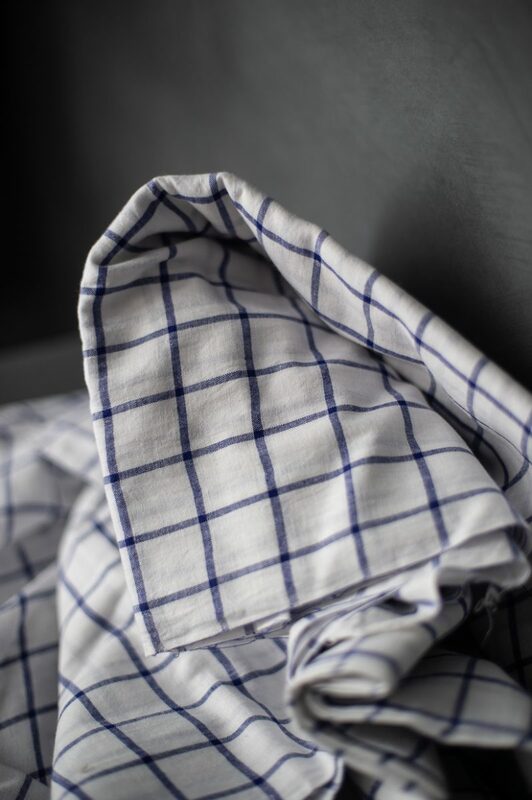 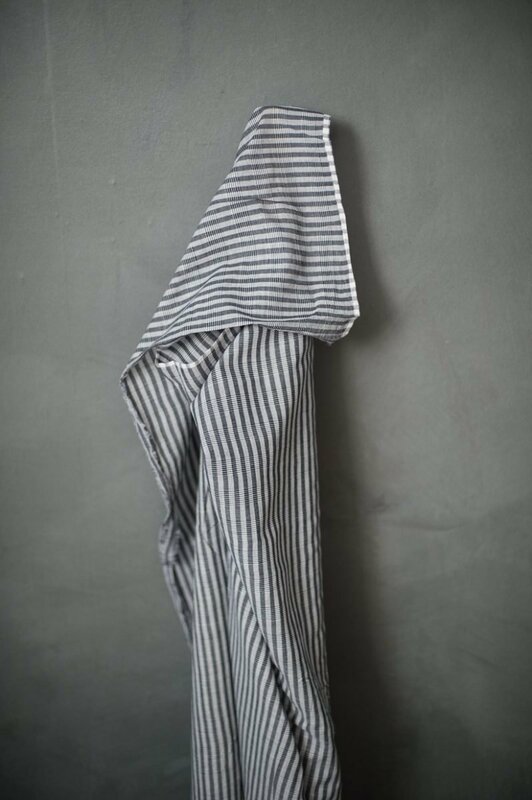 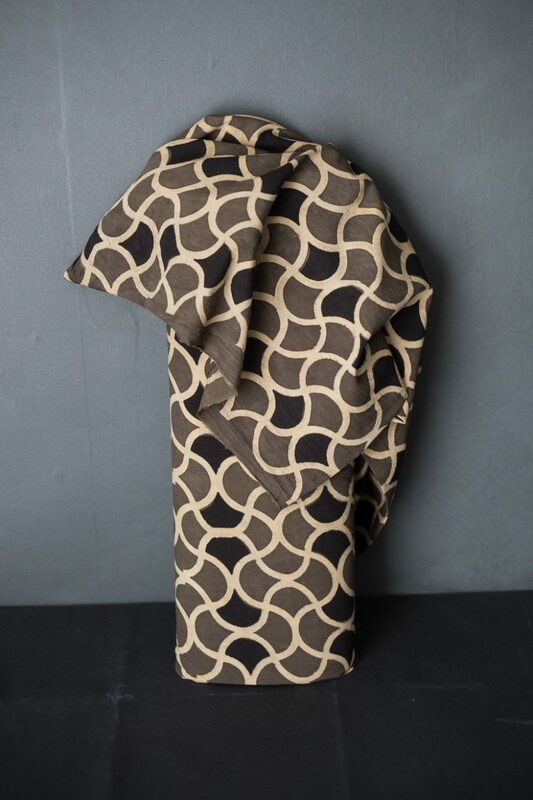 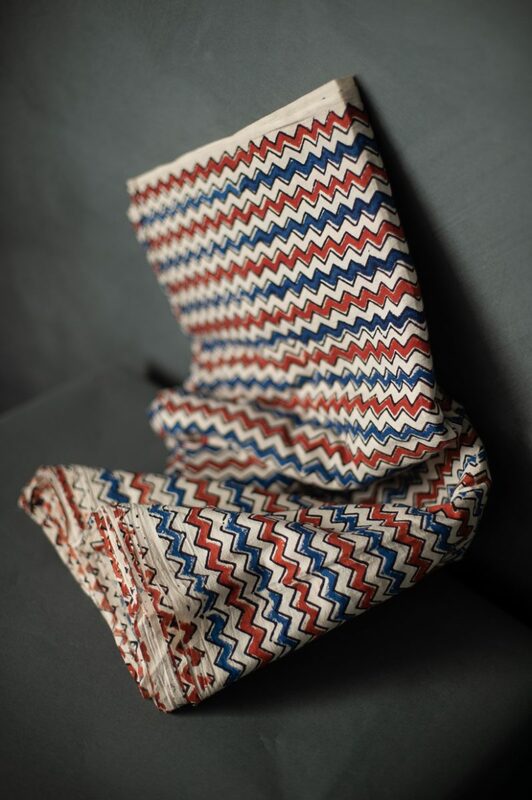 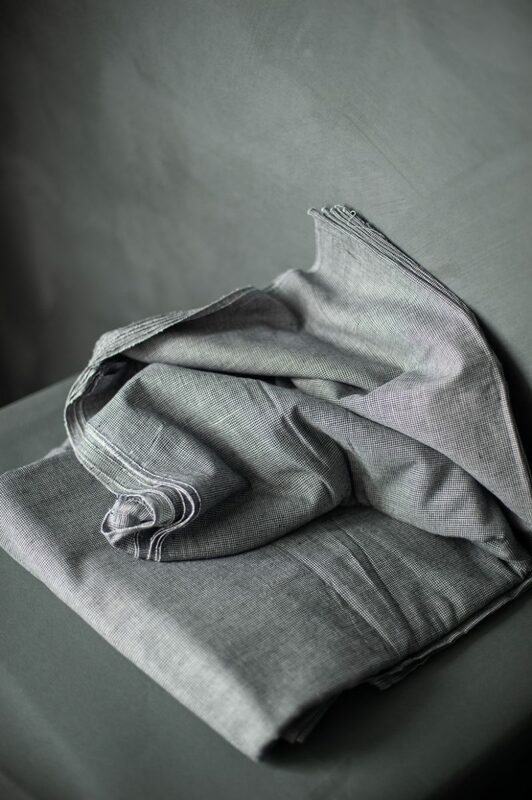 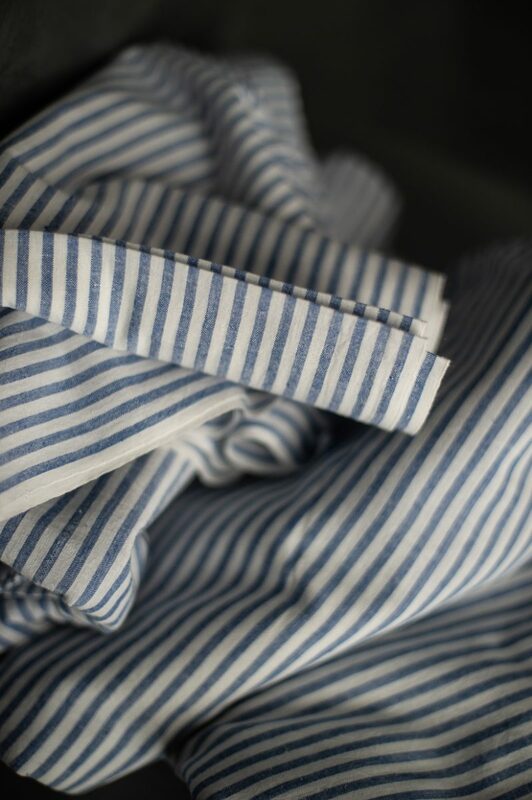 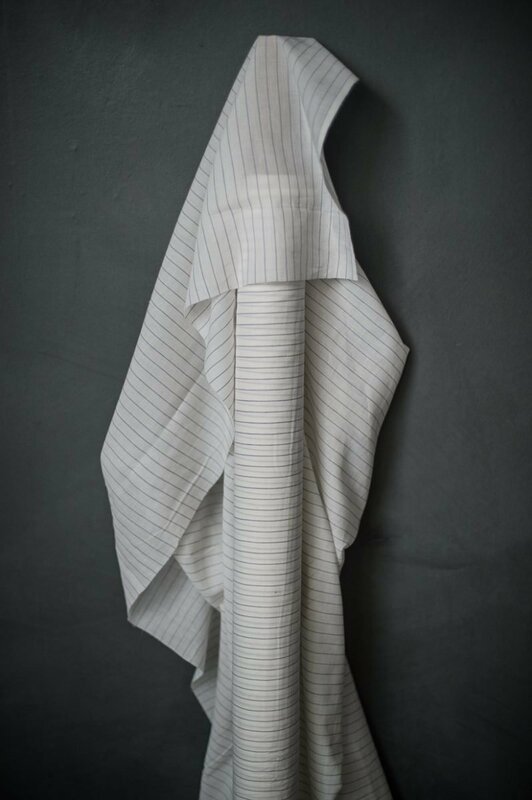 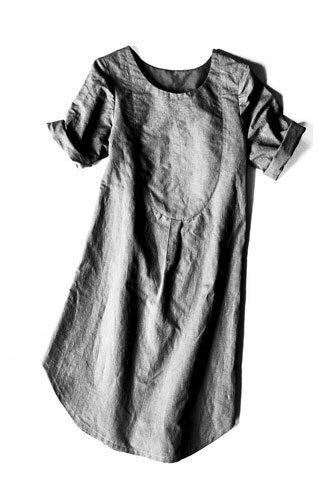 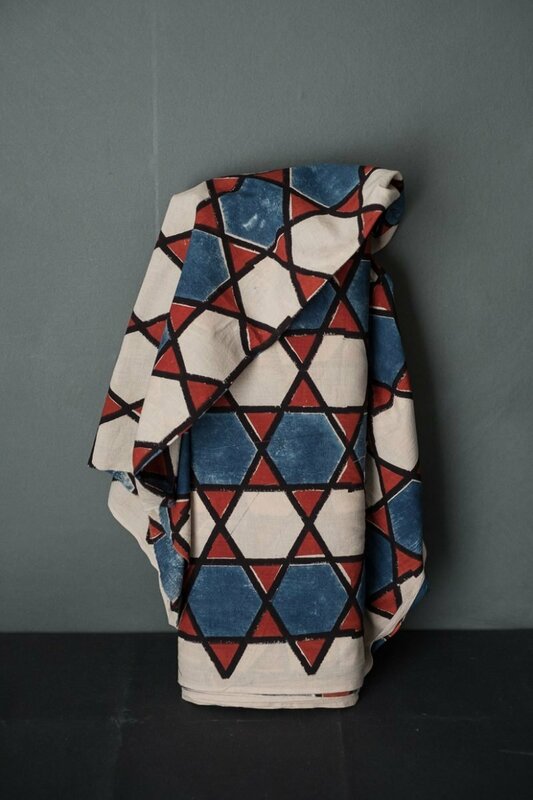 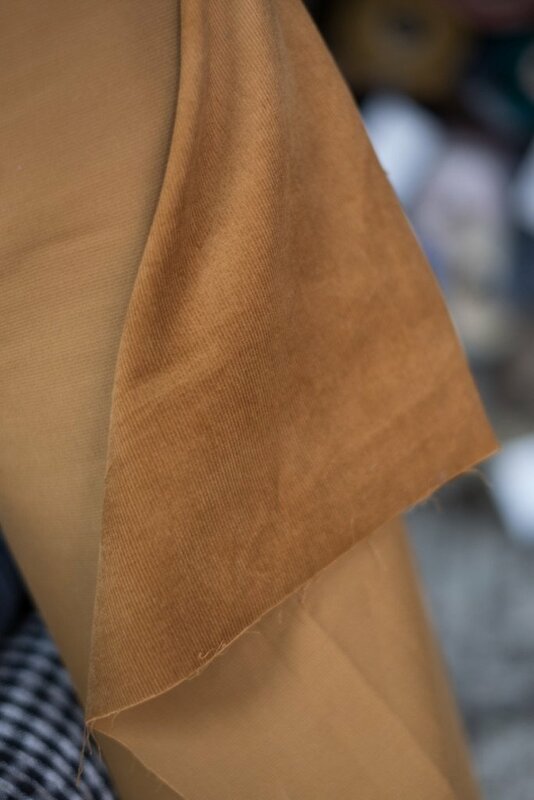 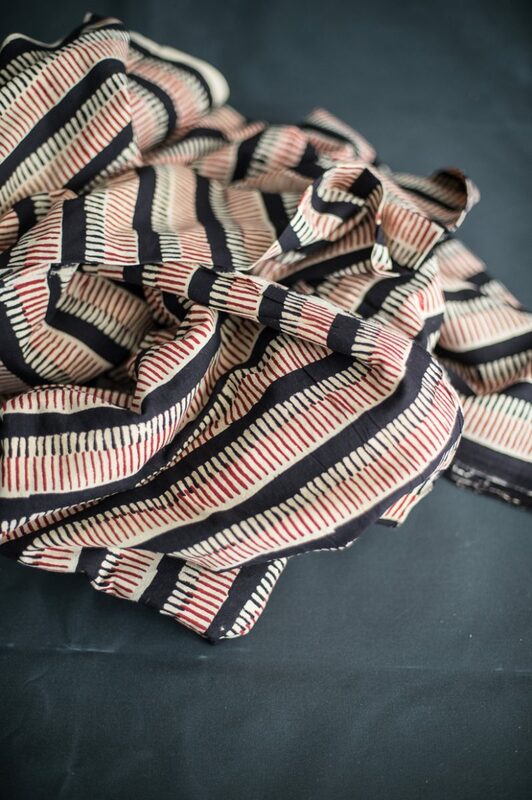 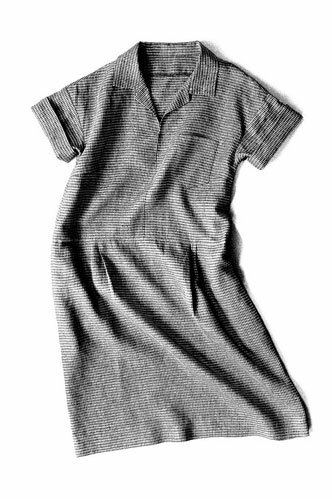 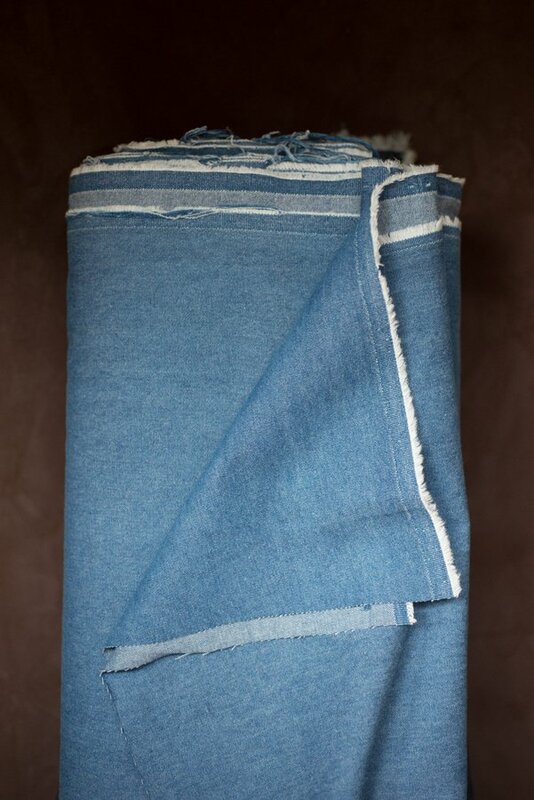 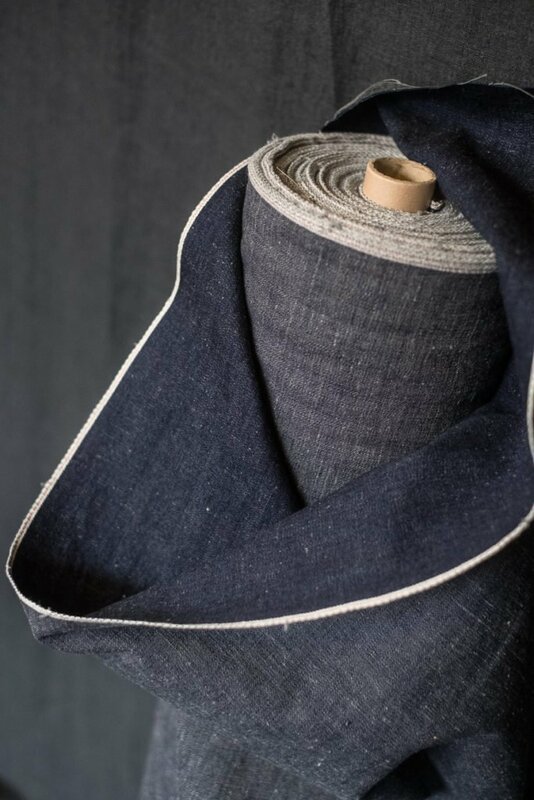 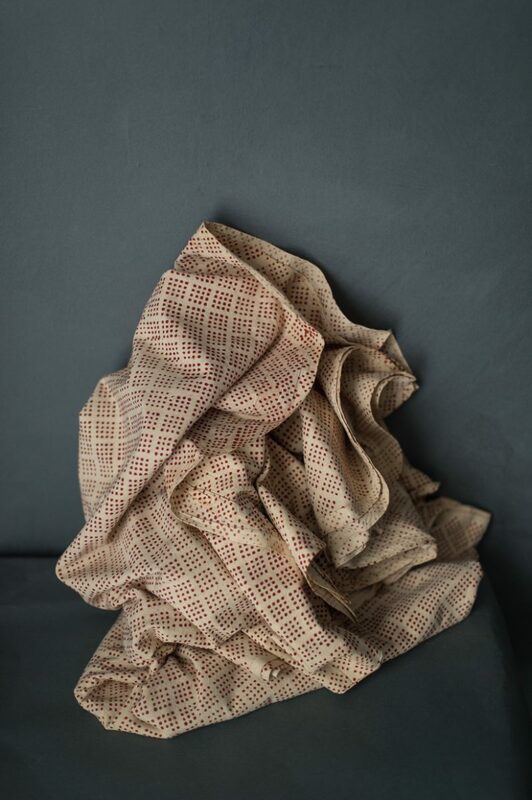 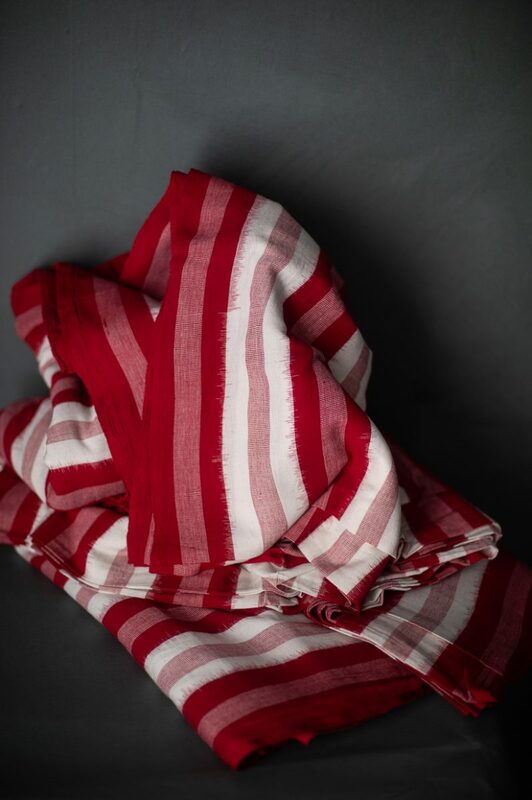 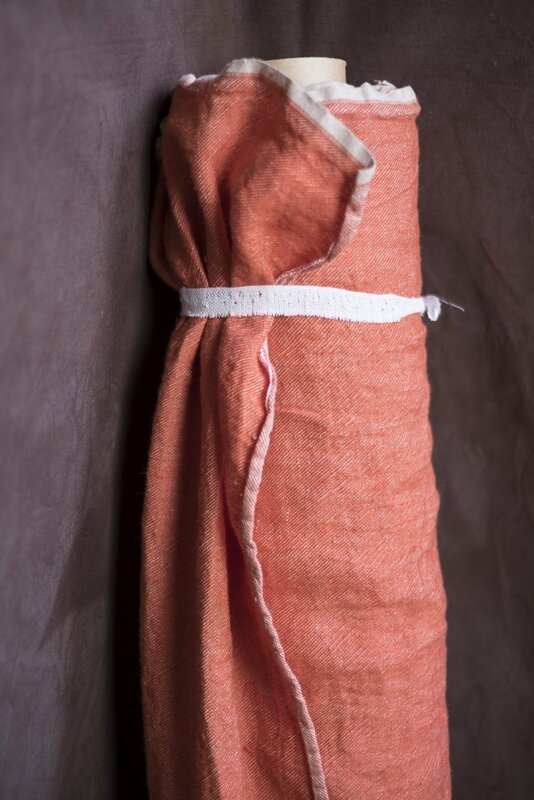 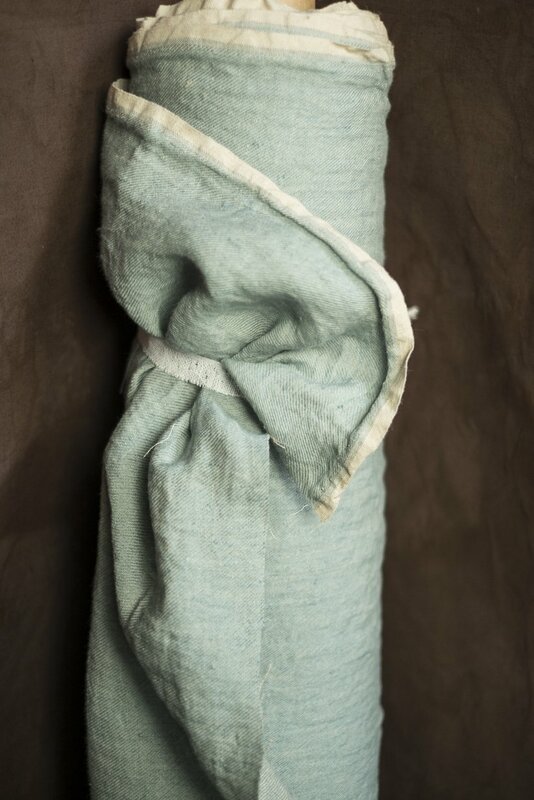 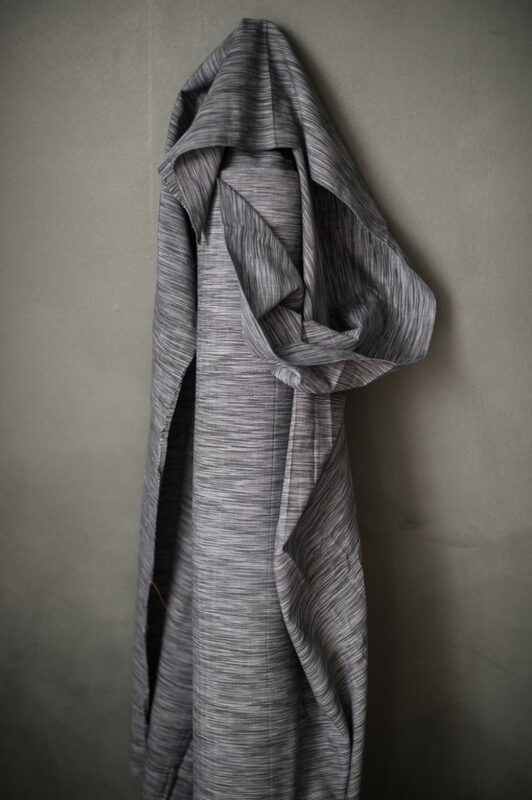 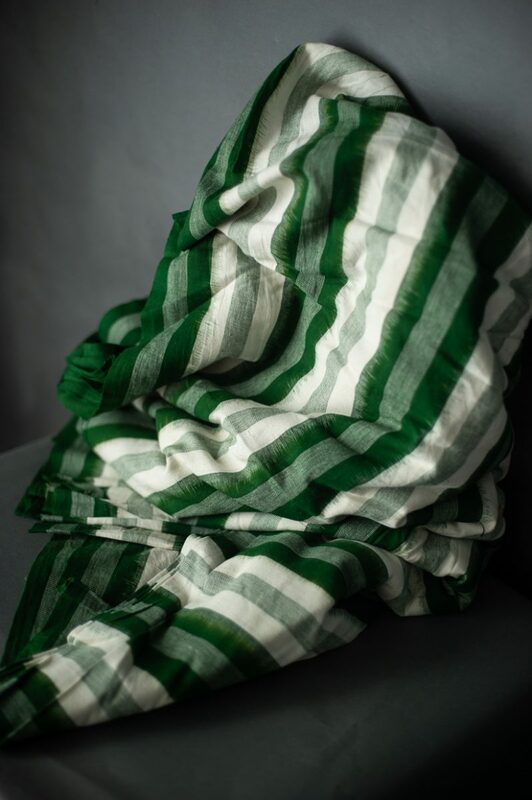 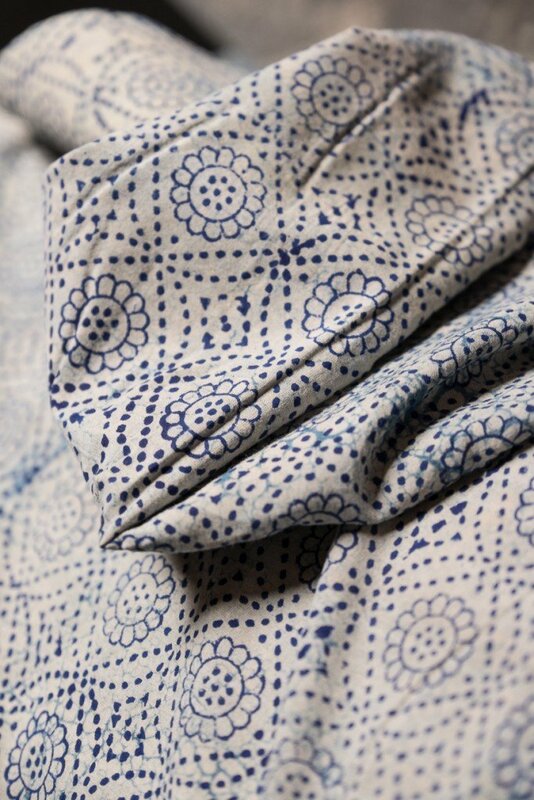 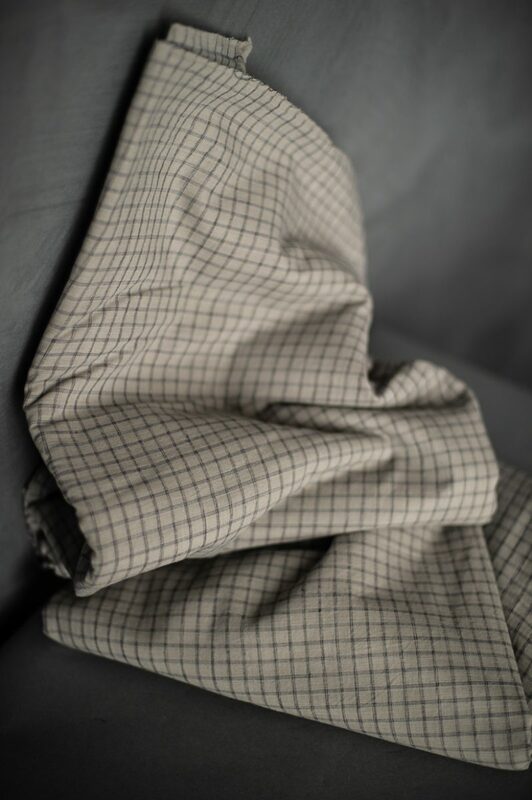 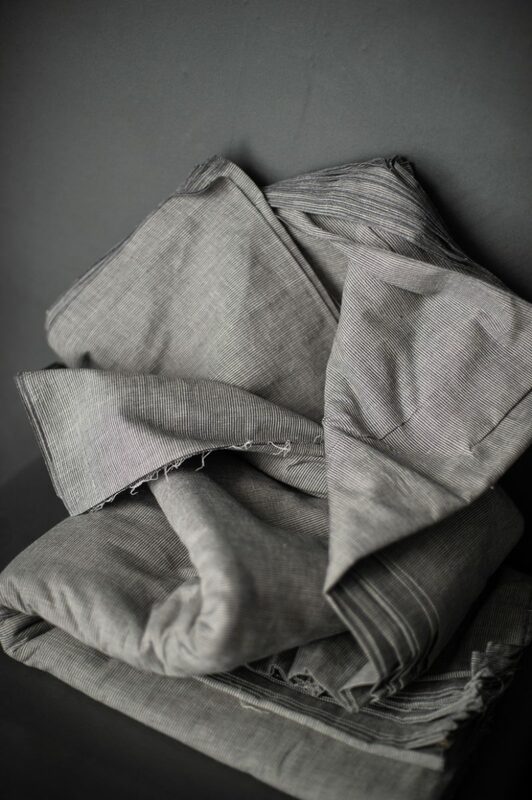 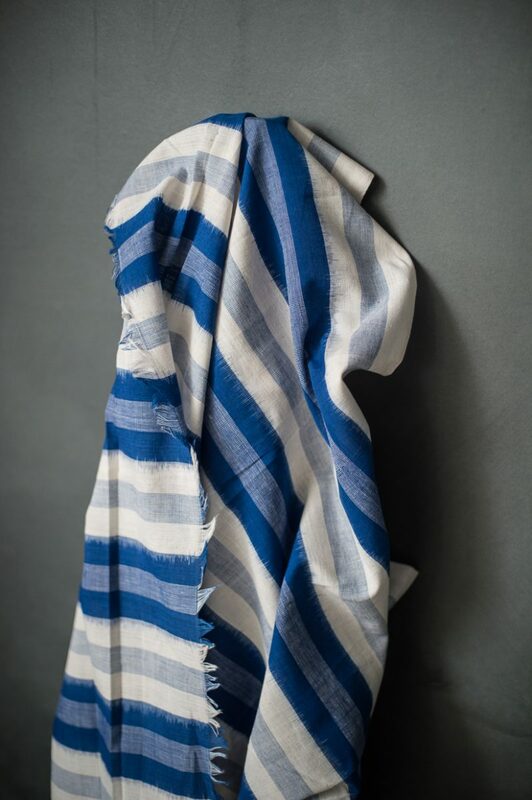 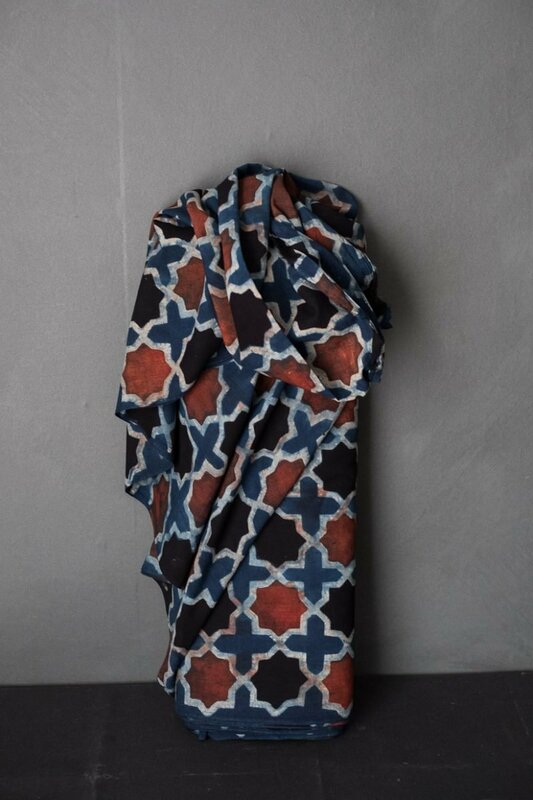 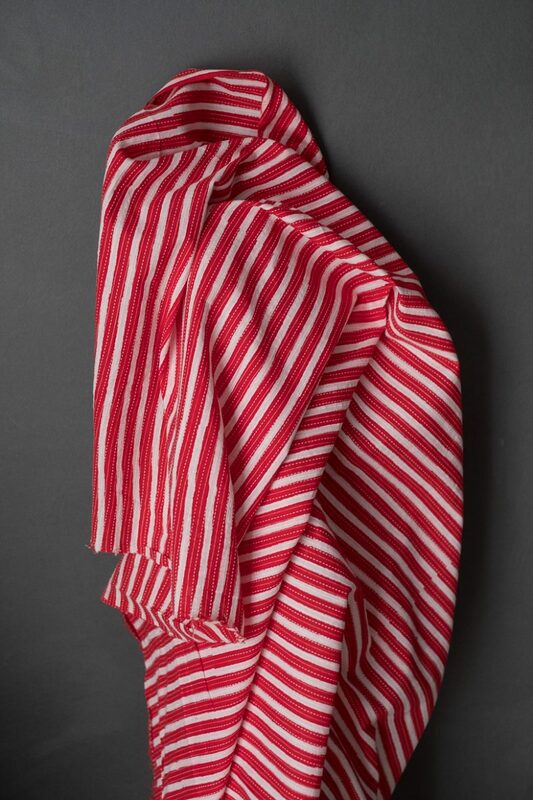 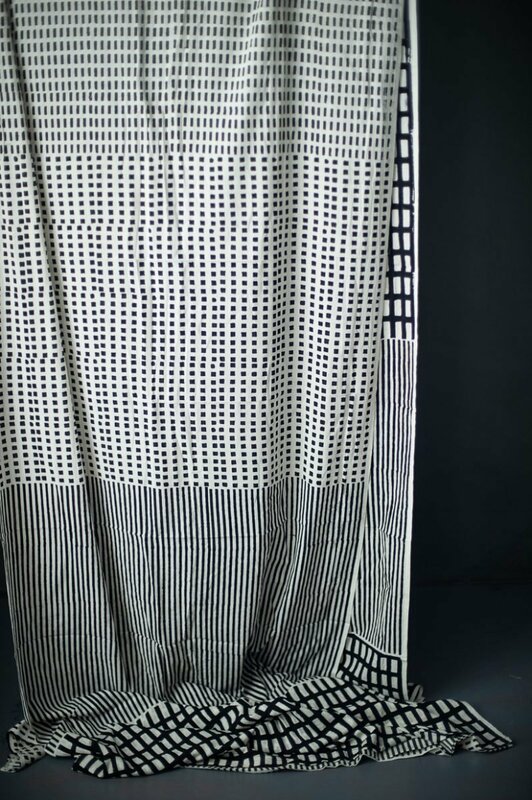 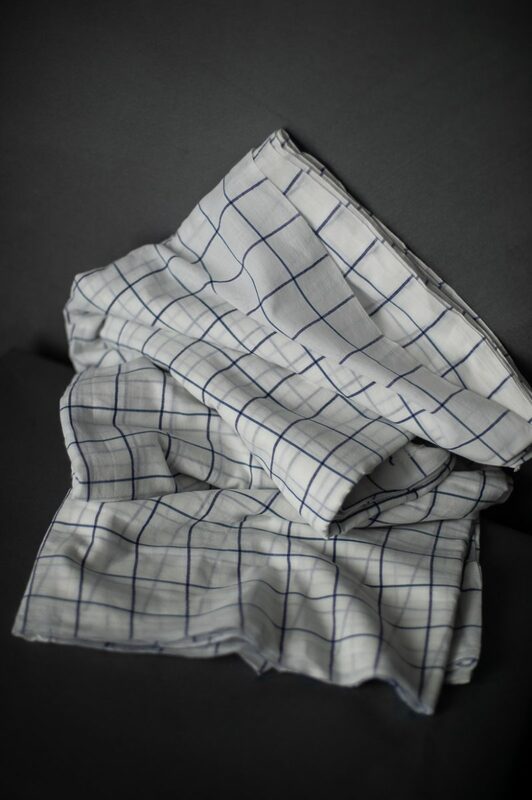 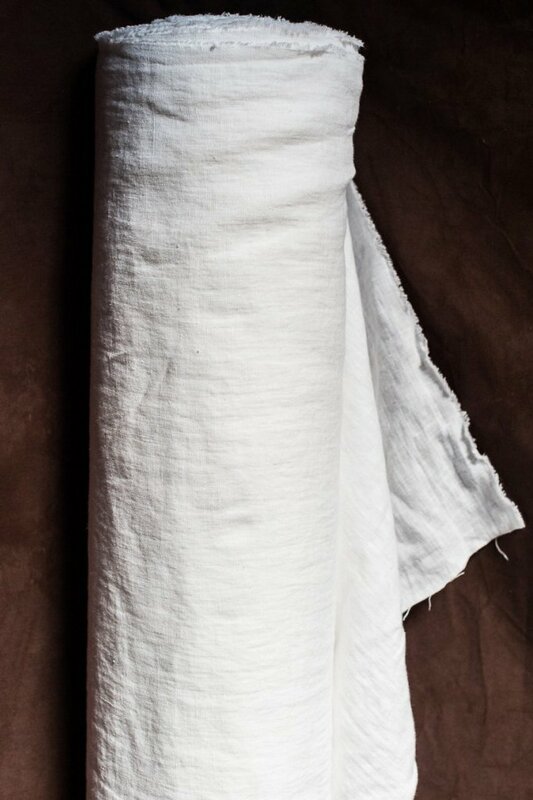 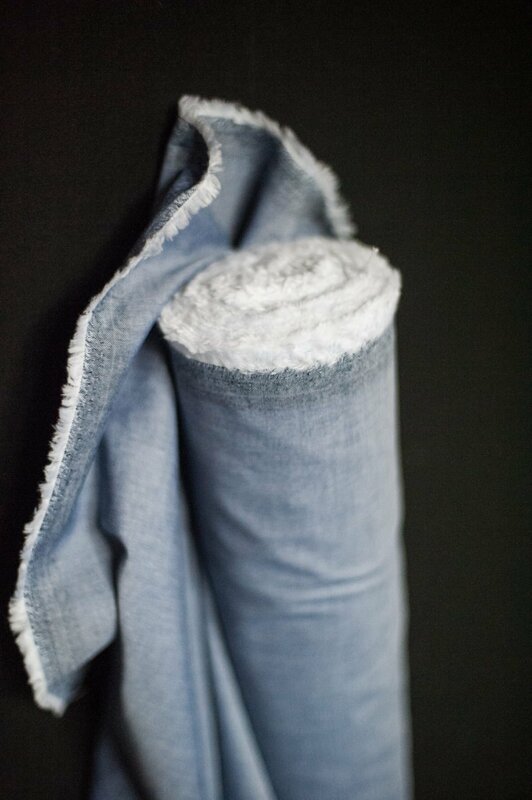 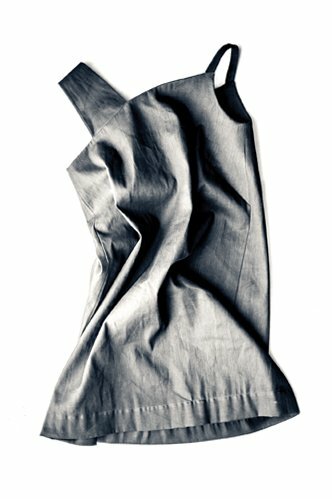 Suitable for light to medium weight woven cloth such as linen, double gauze or cotton poplin. 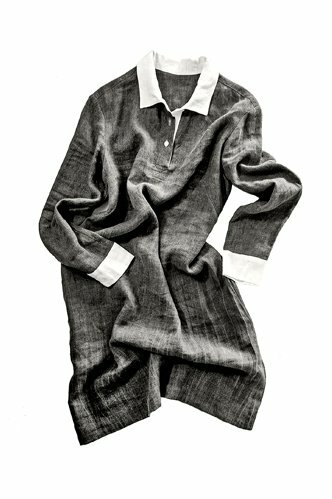 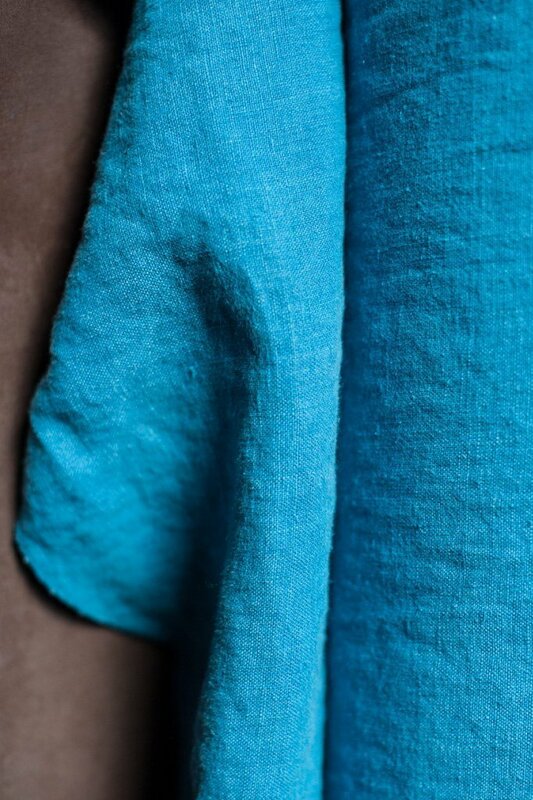 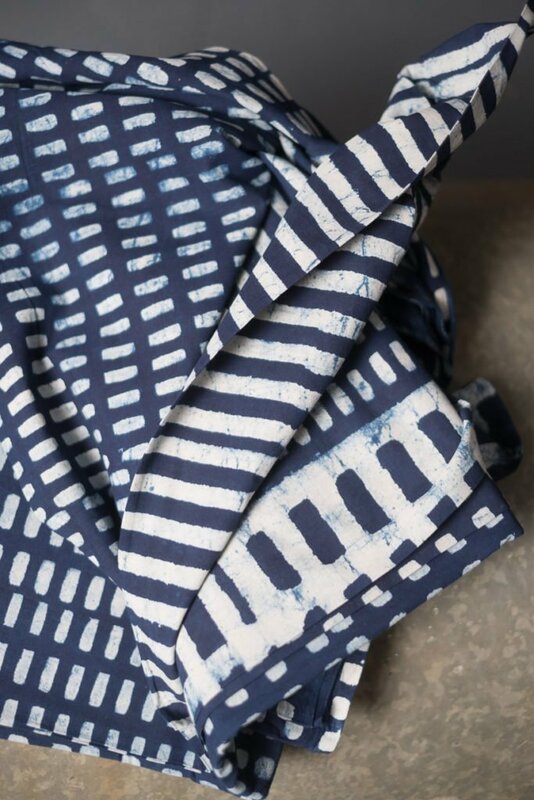 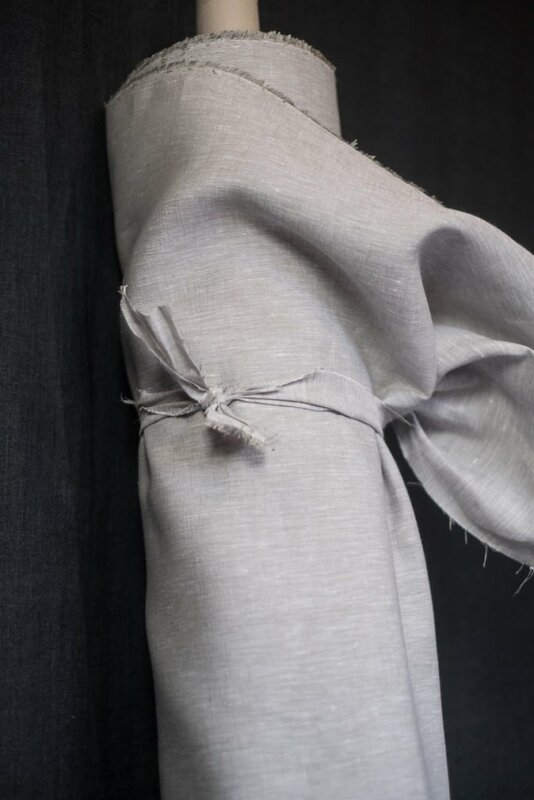 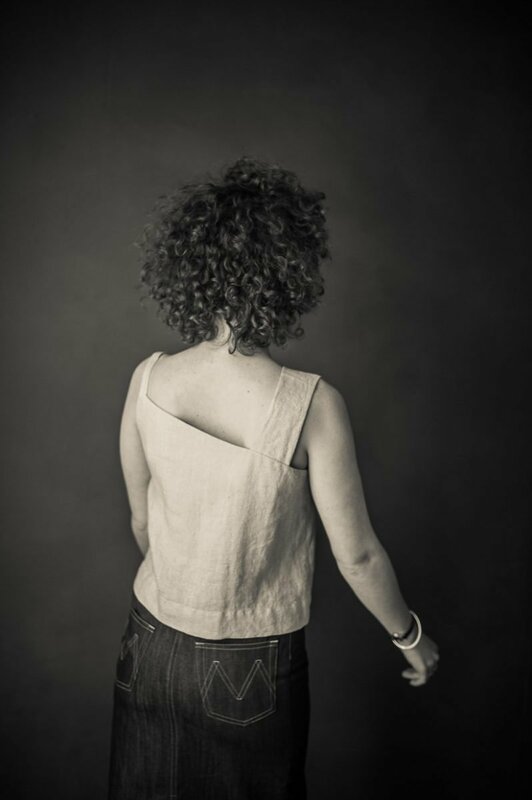 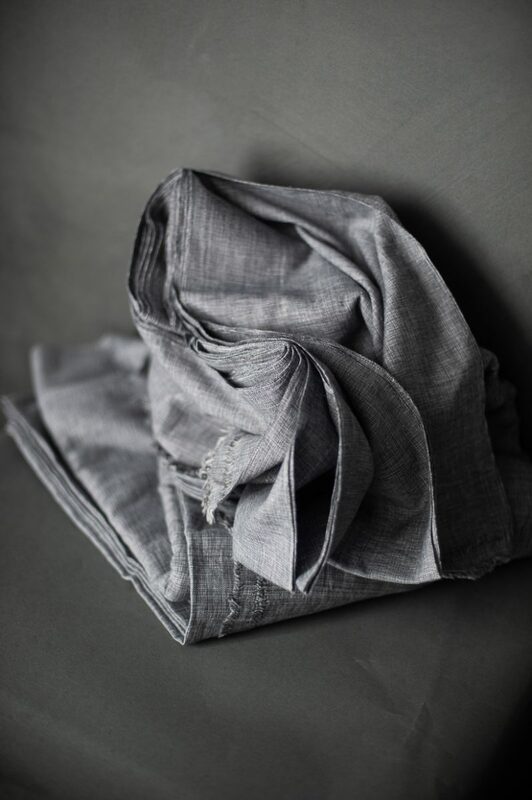 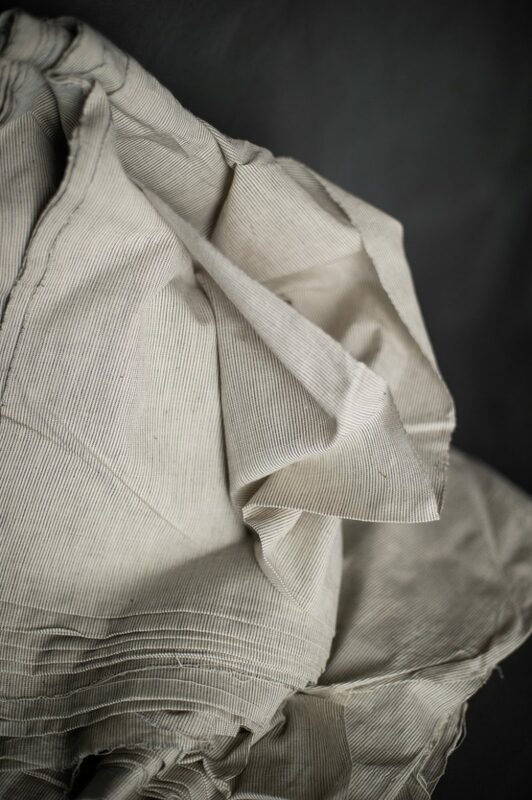 Using a crispy tightly woven cloth will make a boxy sculptural top, whereas linen will give you something much softer and flowing. 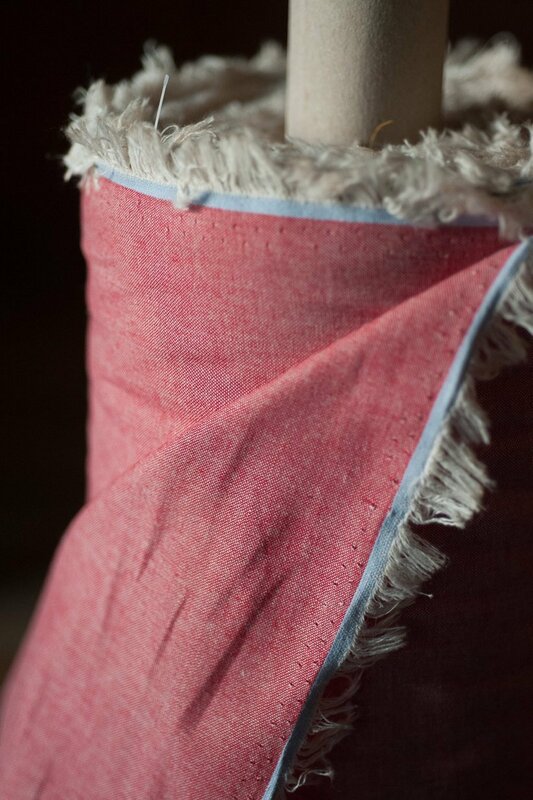 Don’t use anything too thick as the skinny strap needs to be turned through. 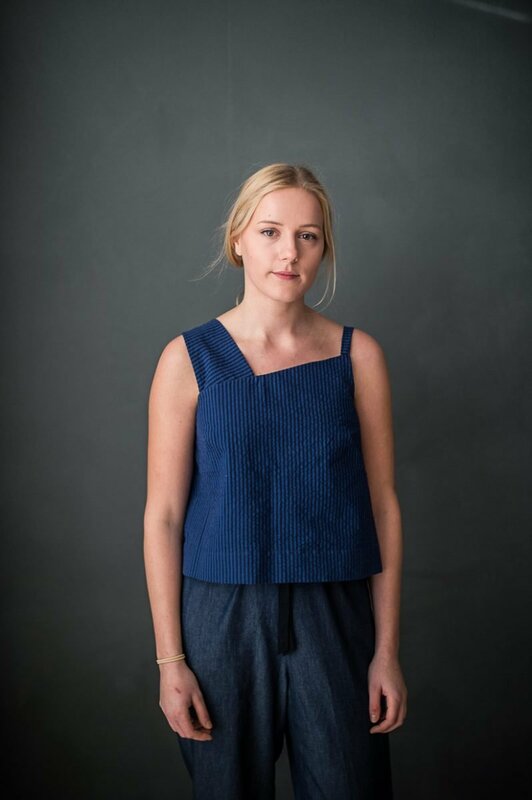 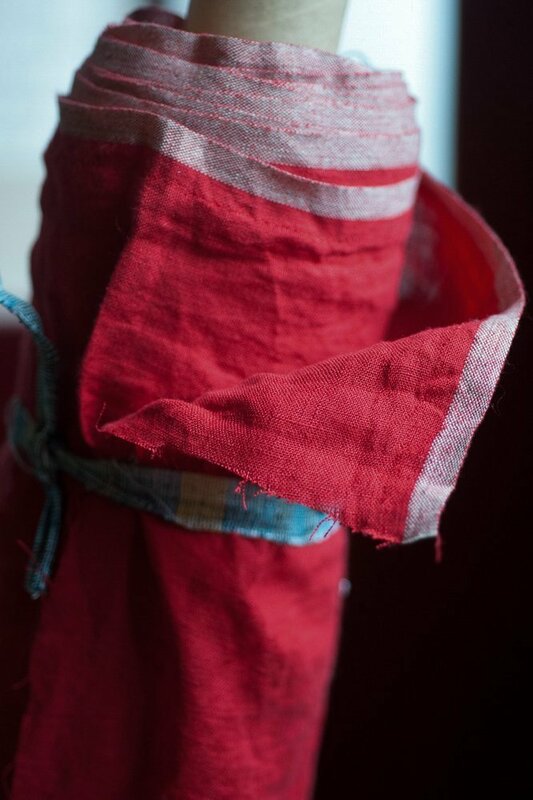 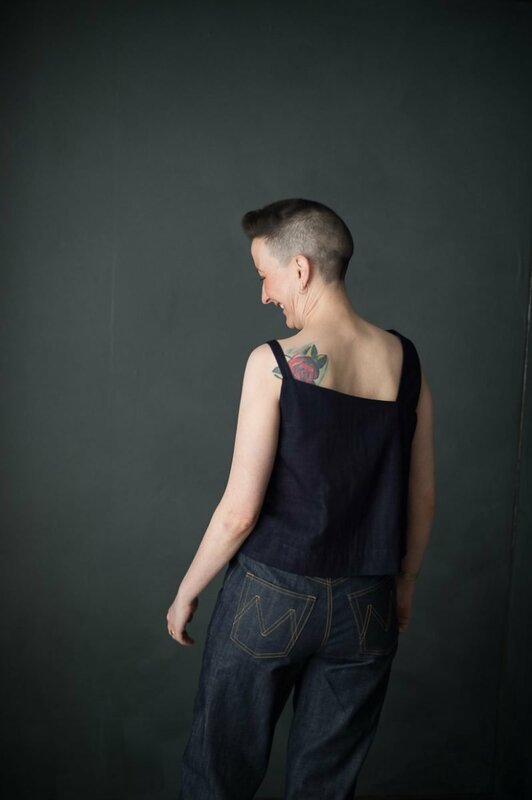 The top takes little fabric so it’s a great excuse to use something special. 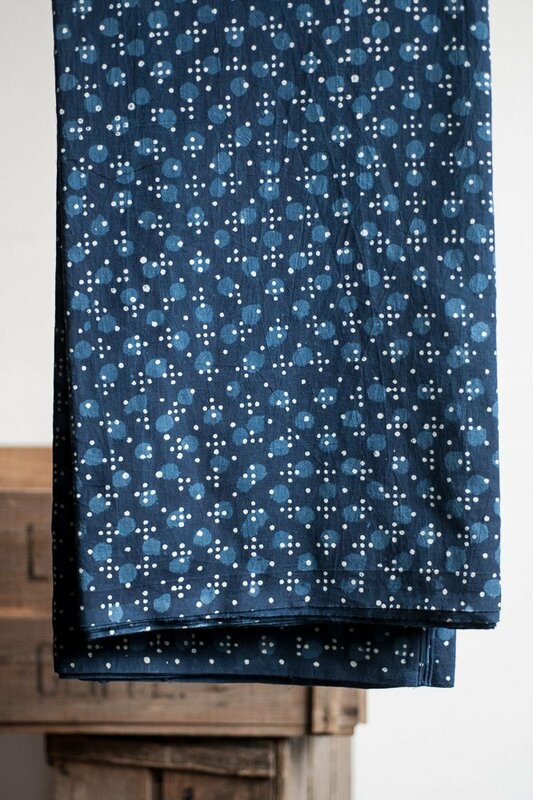 This is a multi-size paper pattern in an envelope, including sizes 6 – 18. 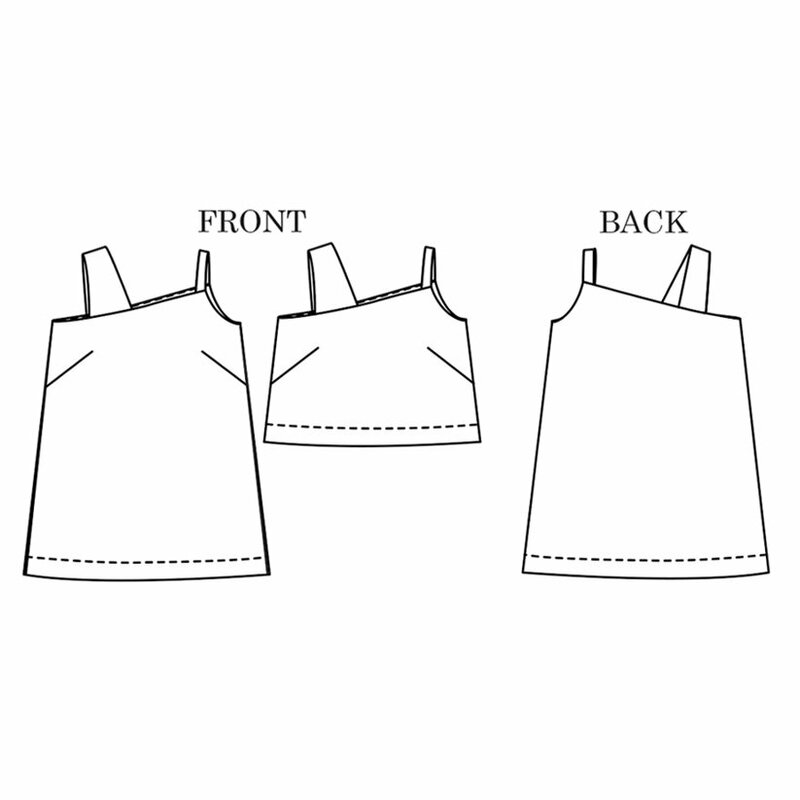 Seam allowances are 1.5cm and are included in the pattern. 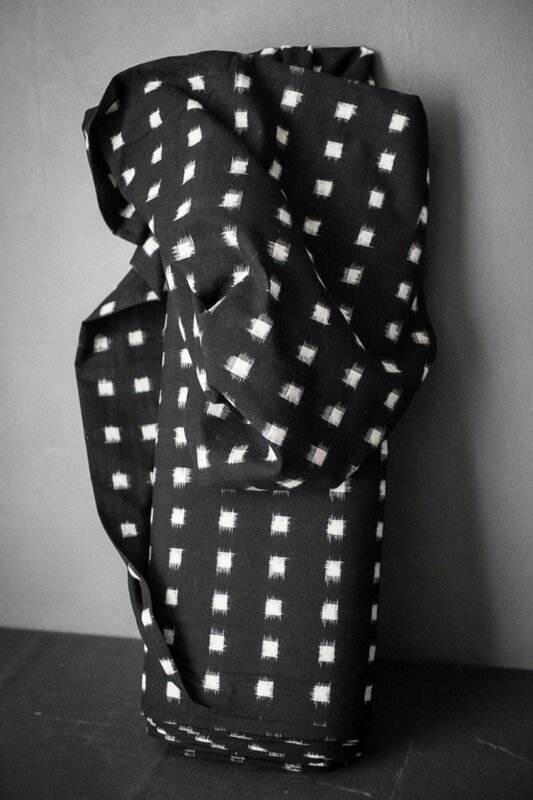 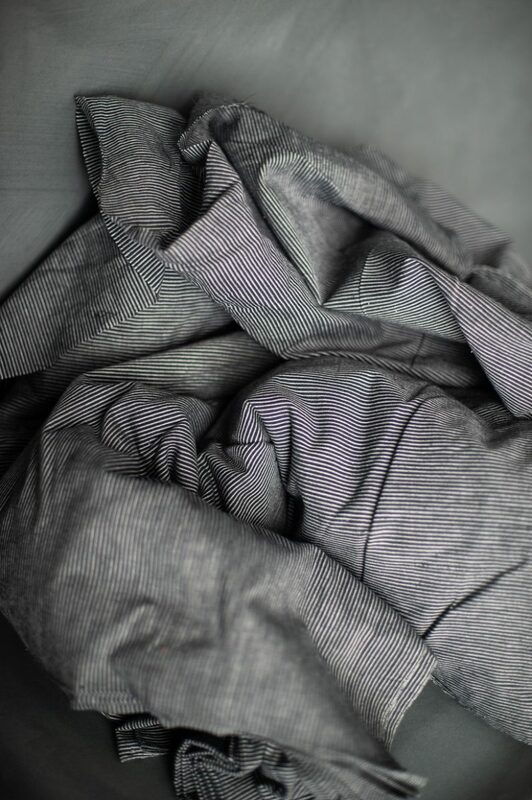 Furano, a Japanese double gauze cotton. 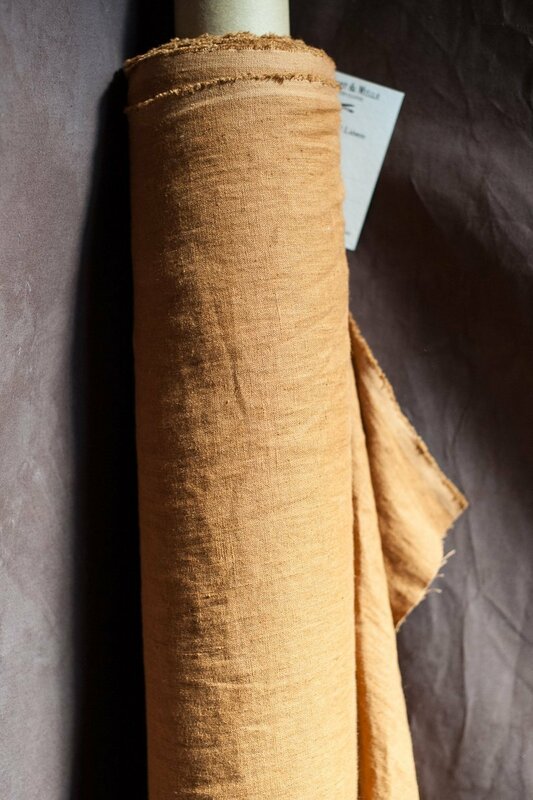 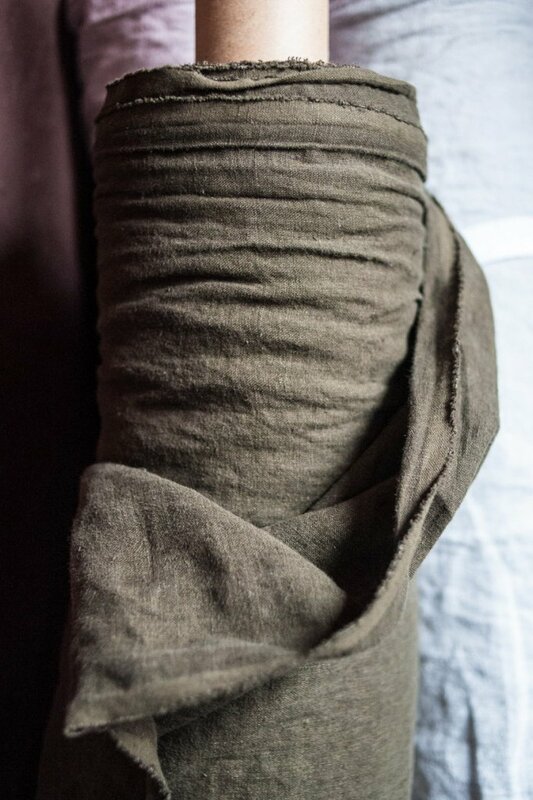 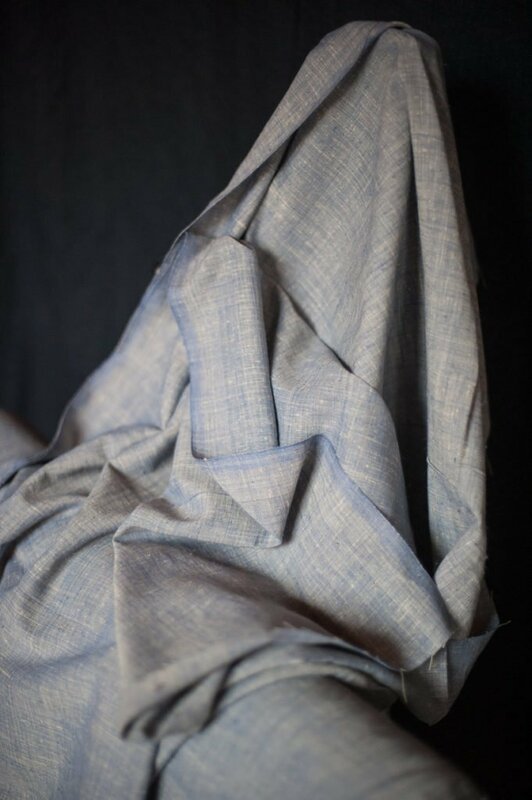 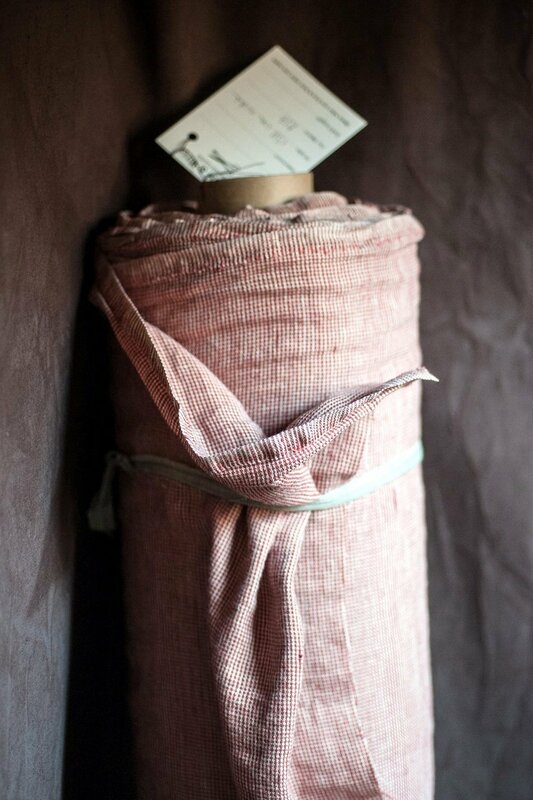 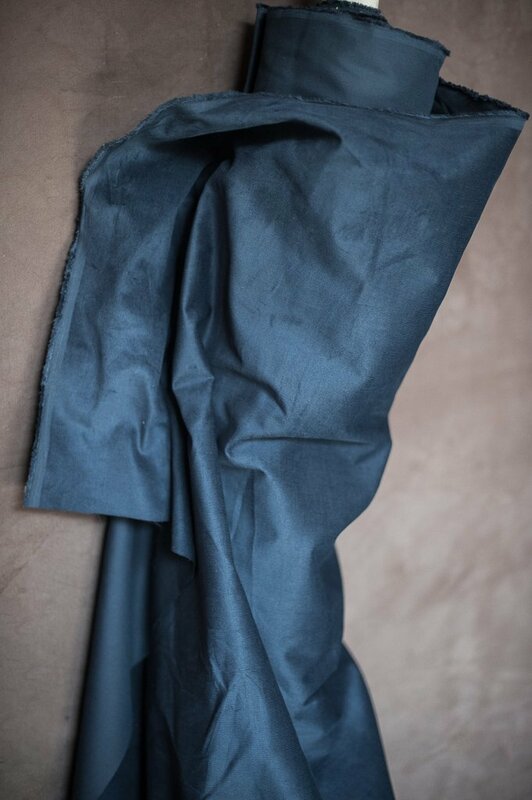 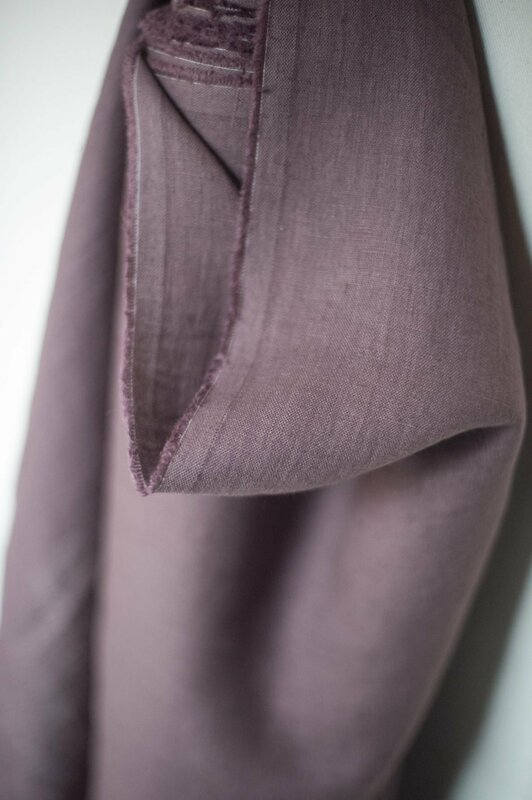 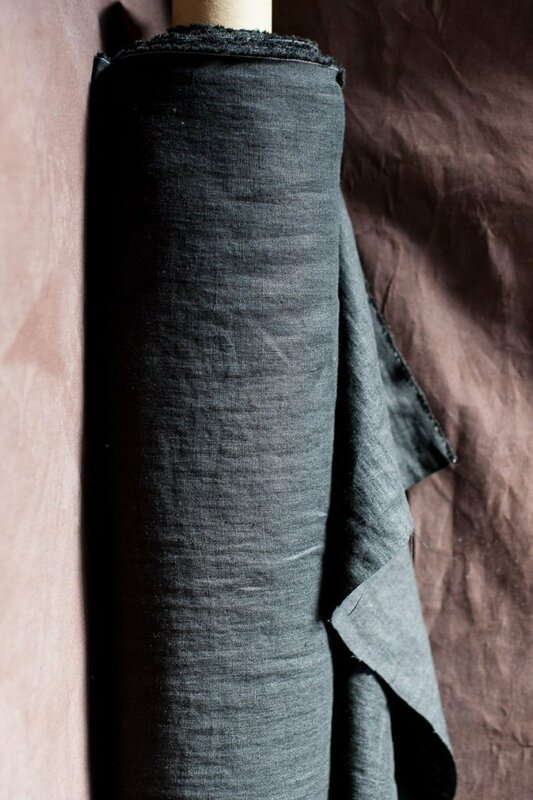 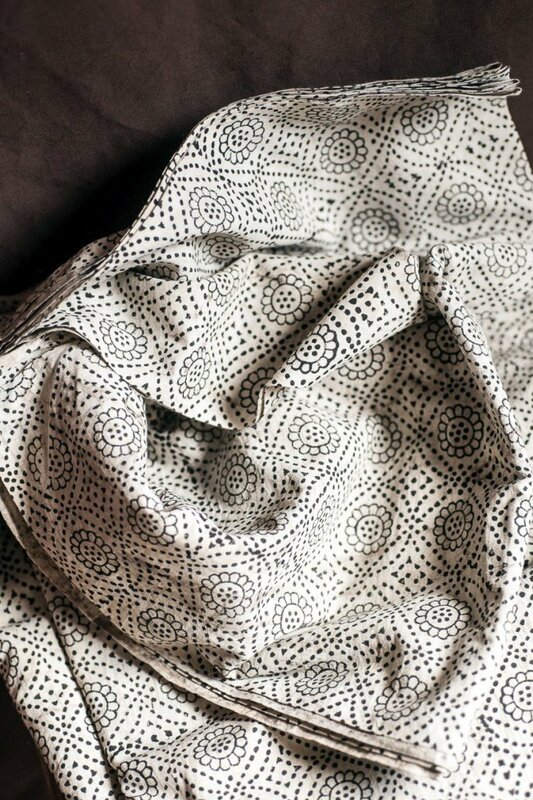 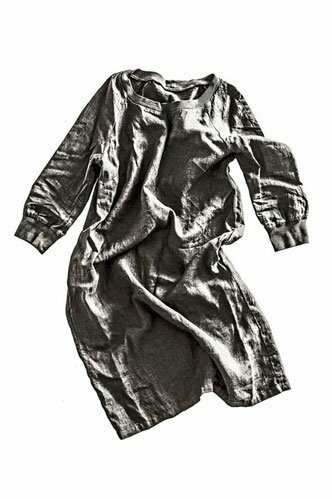 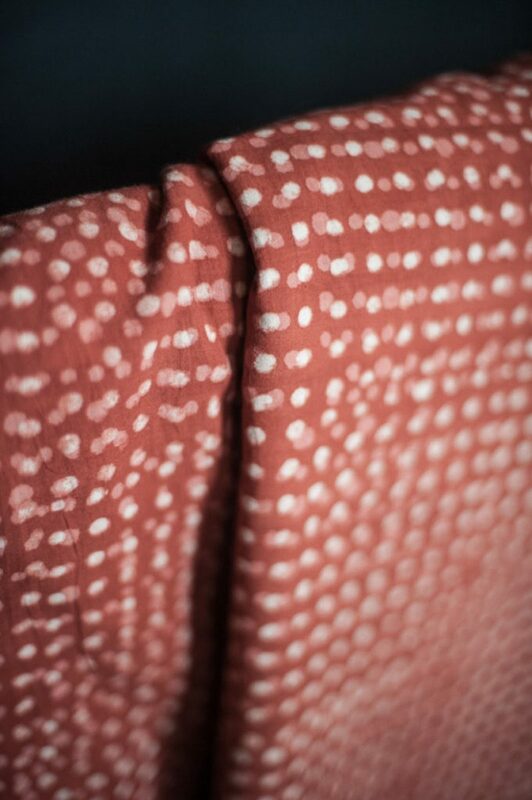 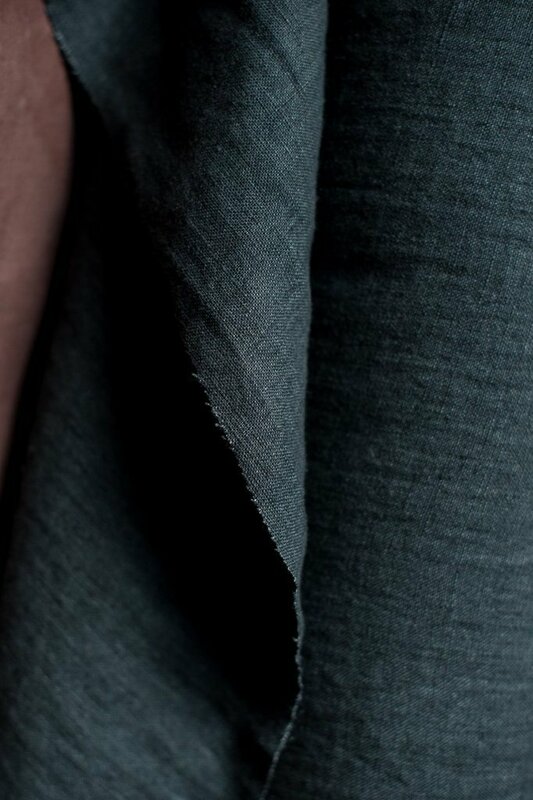 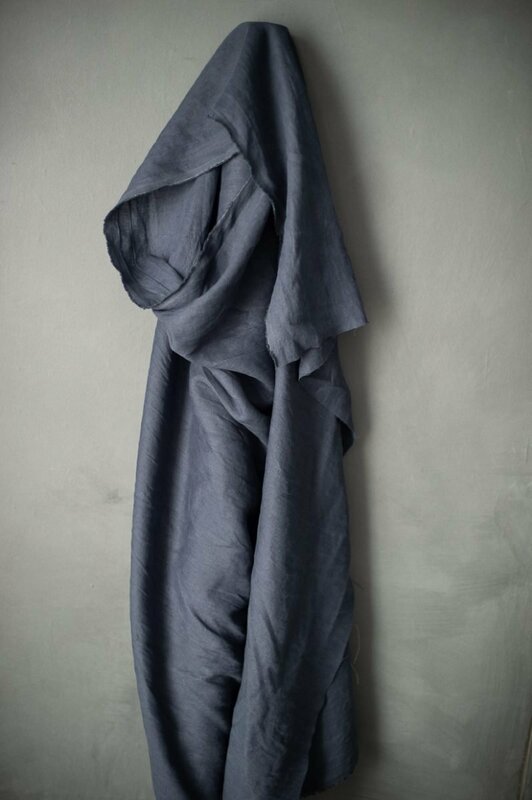 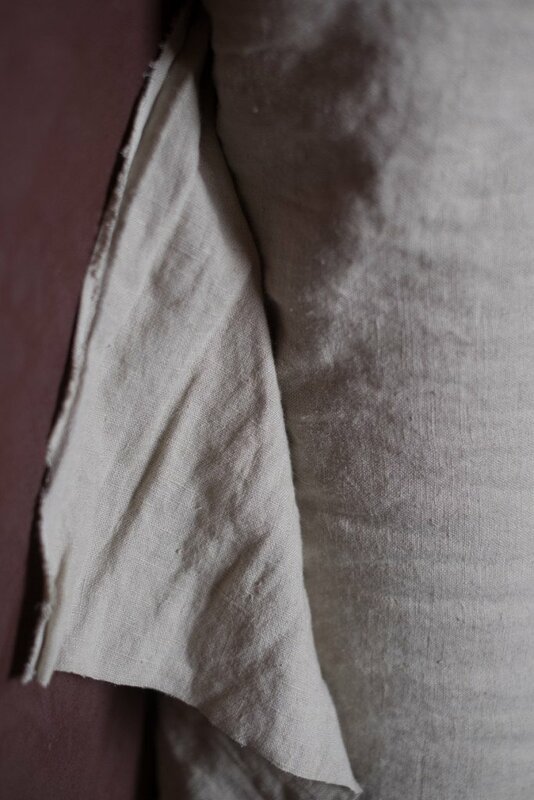 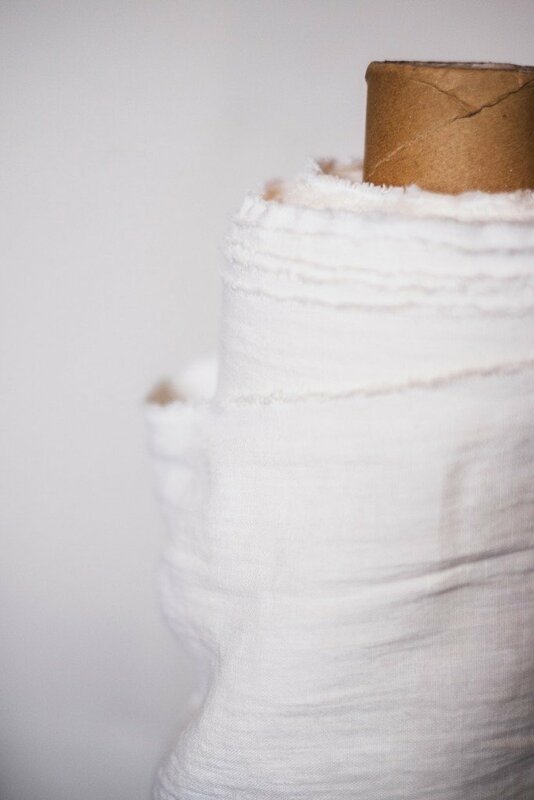 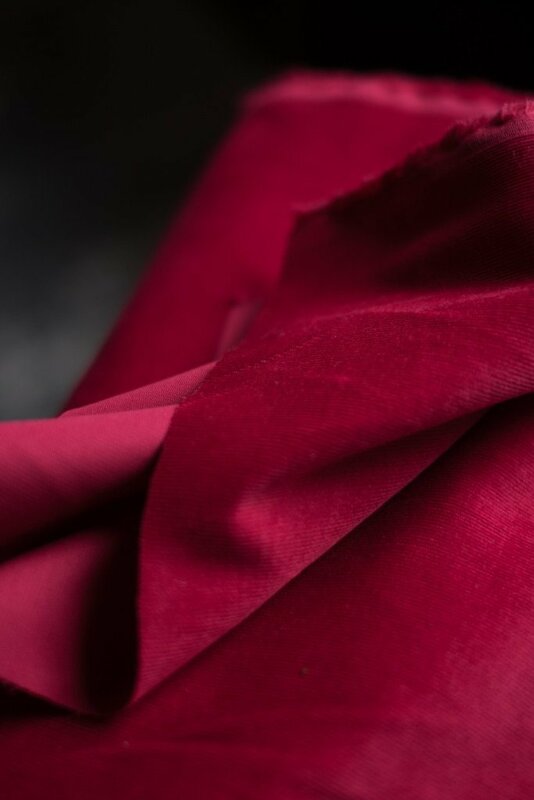 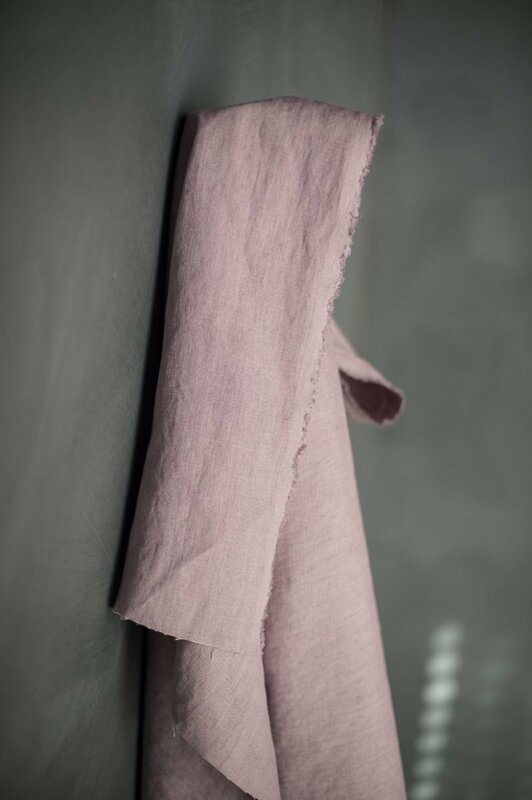 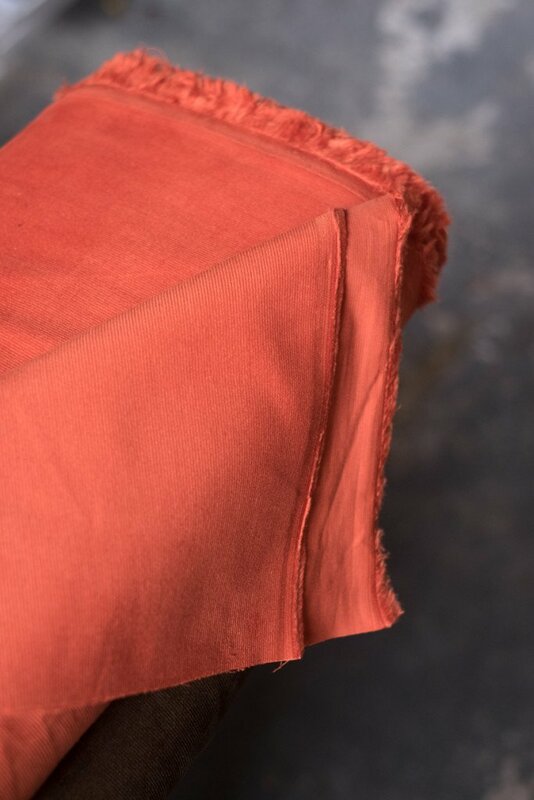 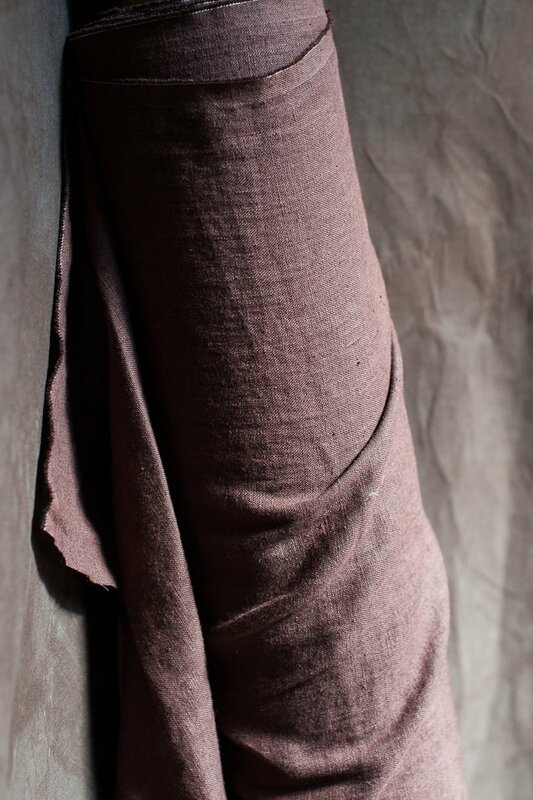 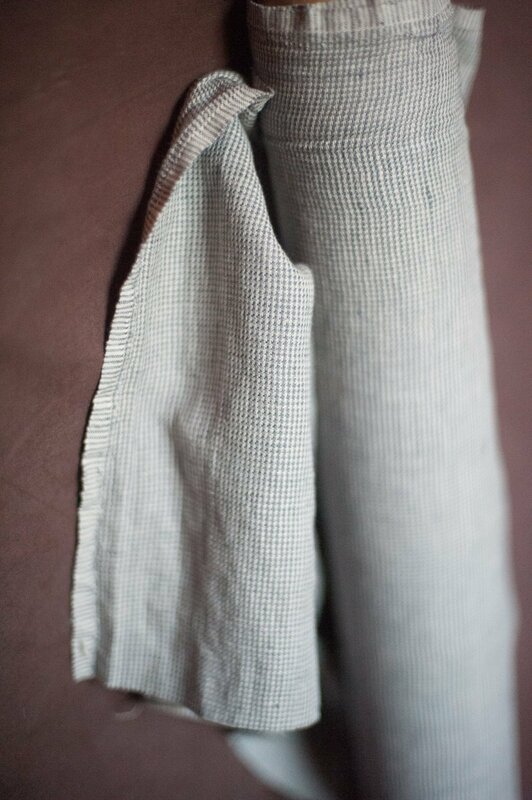 Rose Luxe, a soft washed metallic linen. 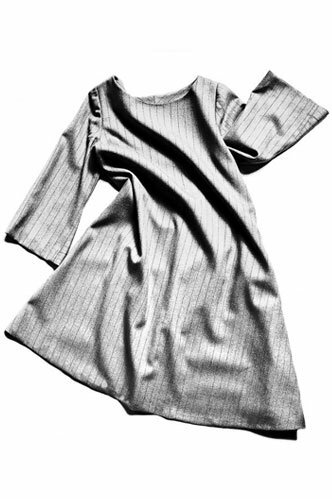 We no longer sell the fabric made up in the dress version. 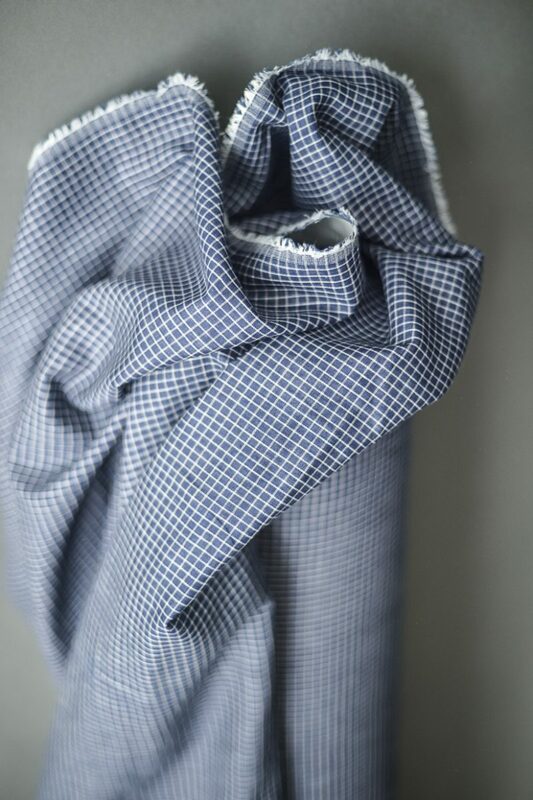 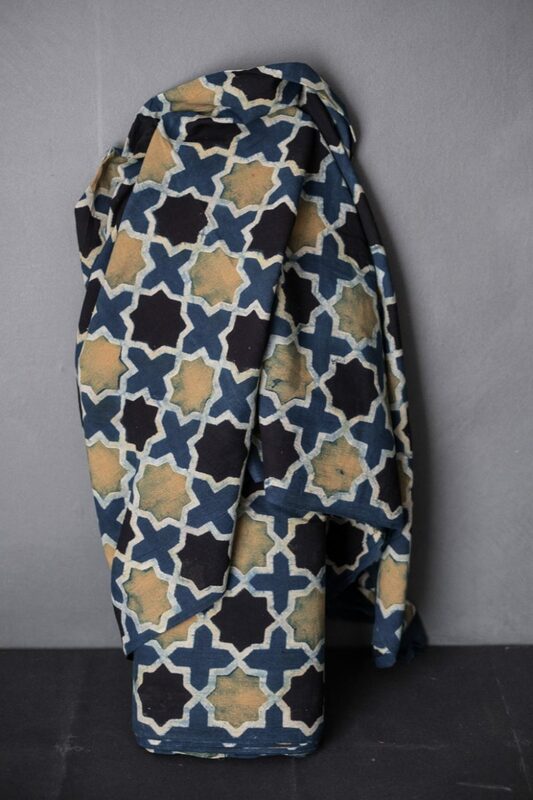 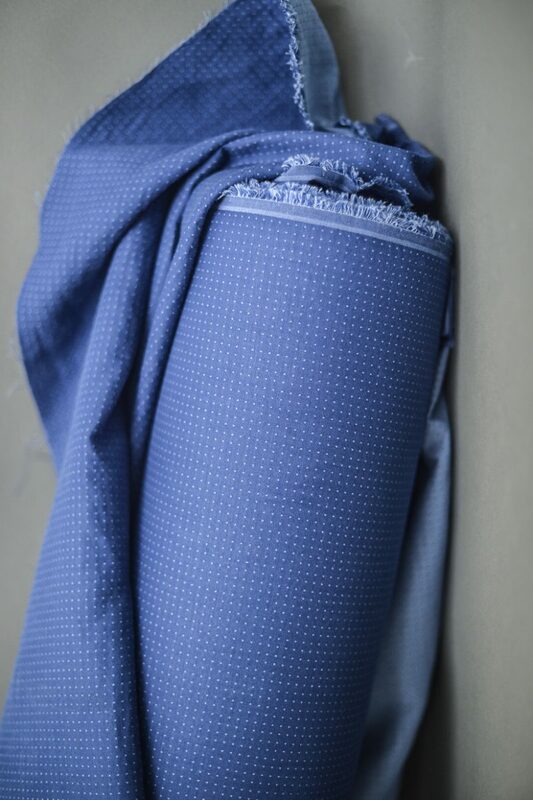 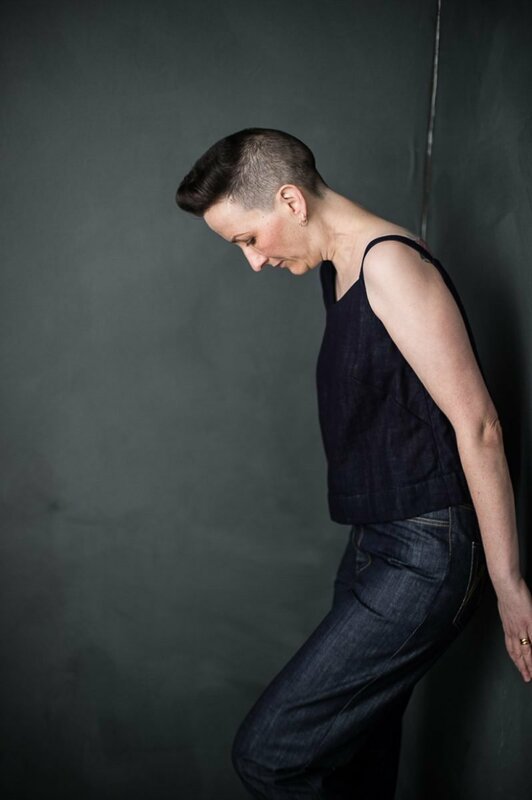 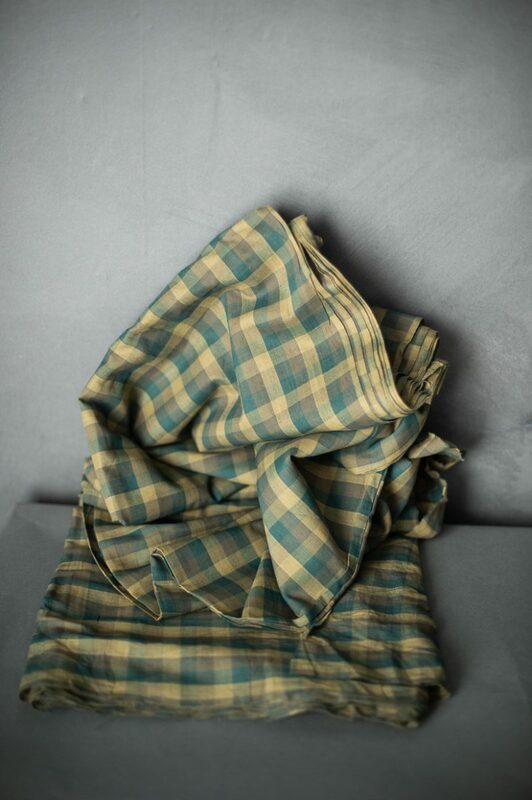 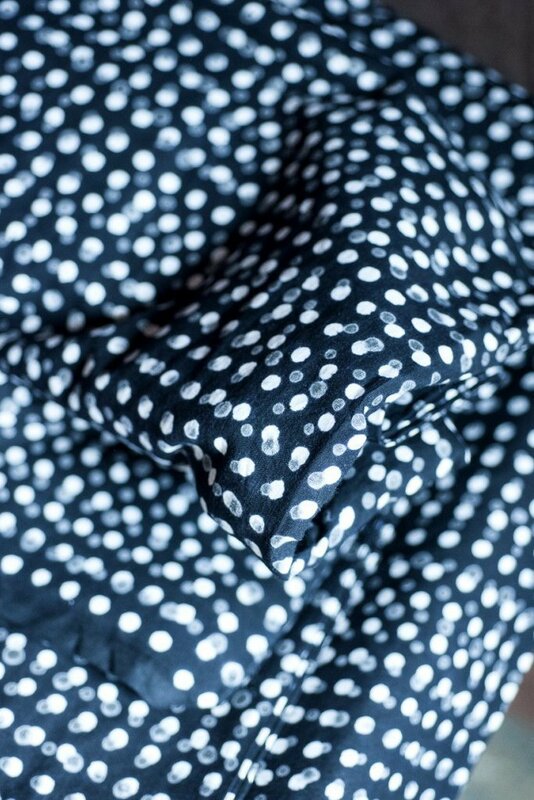 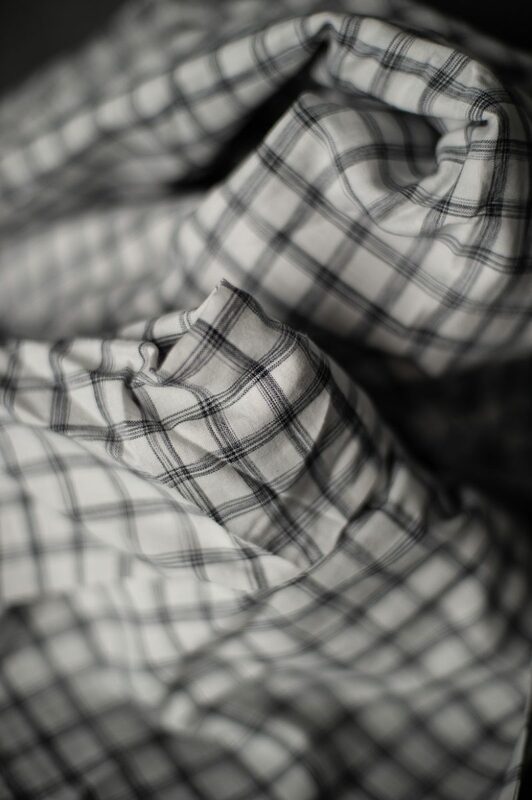 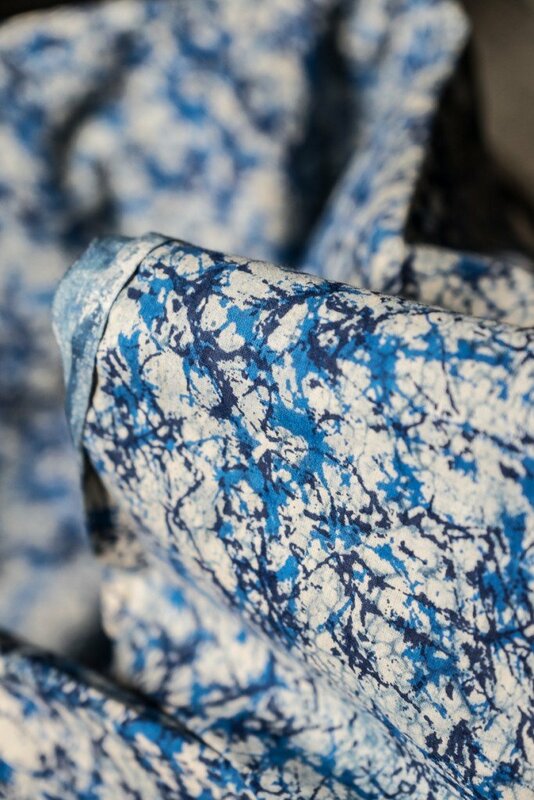 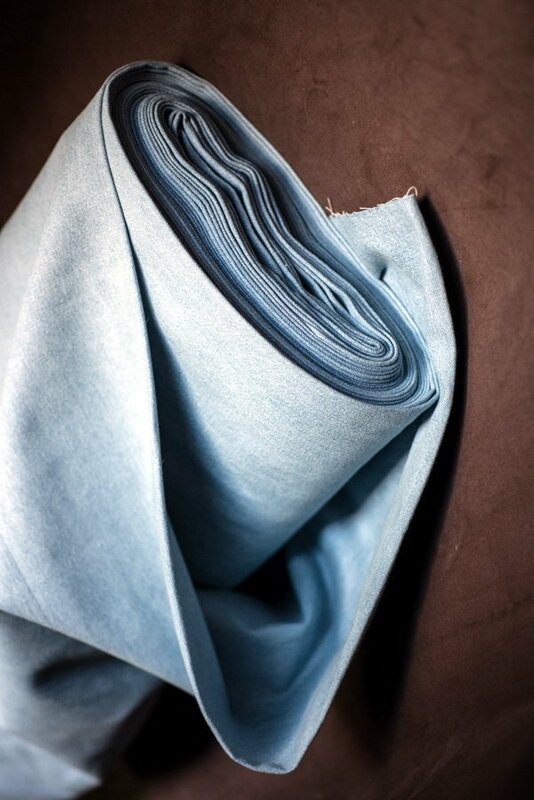 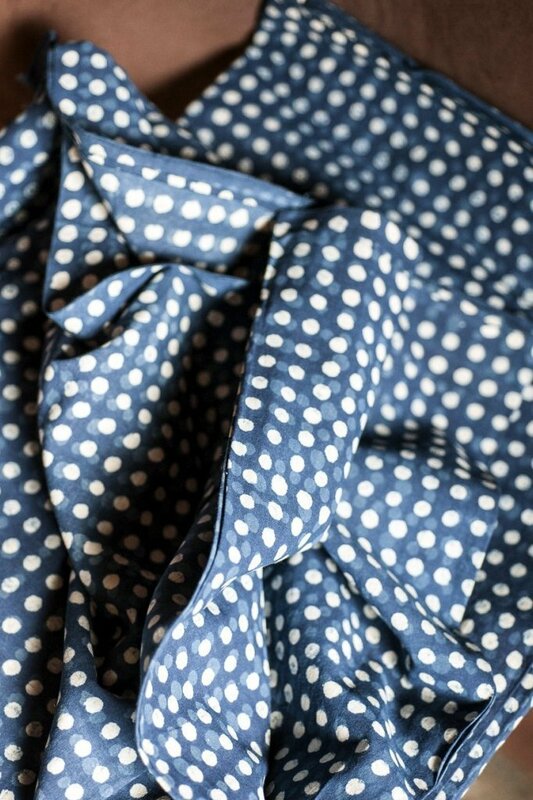 One of these would give a similar feel – Serge cotton, Soft Petrol Twill, 4oz Edie Blue. 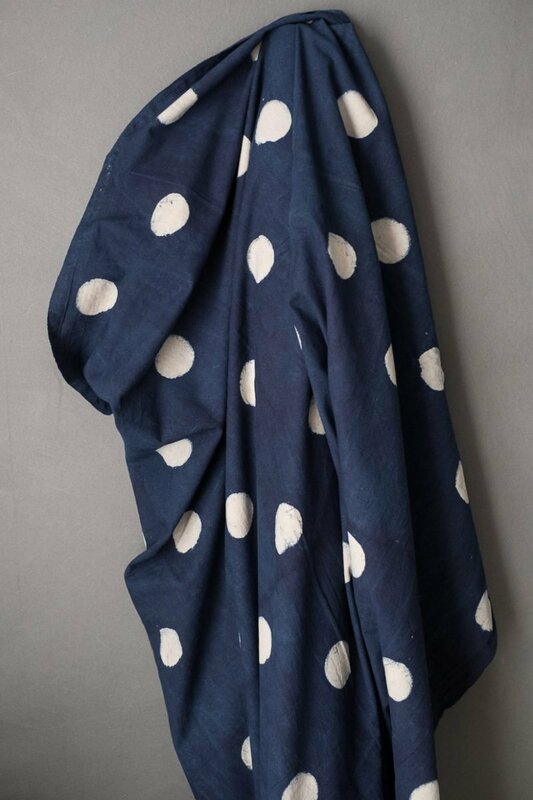 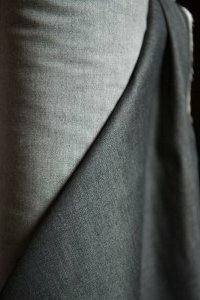 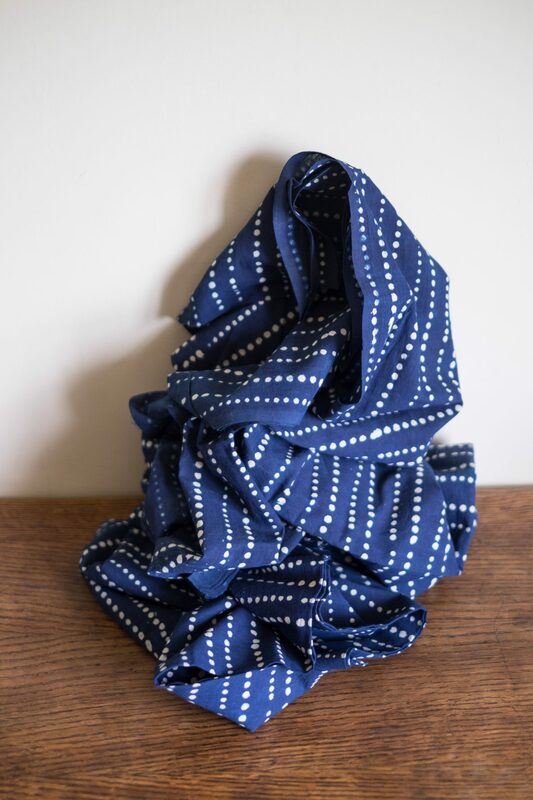 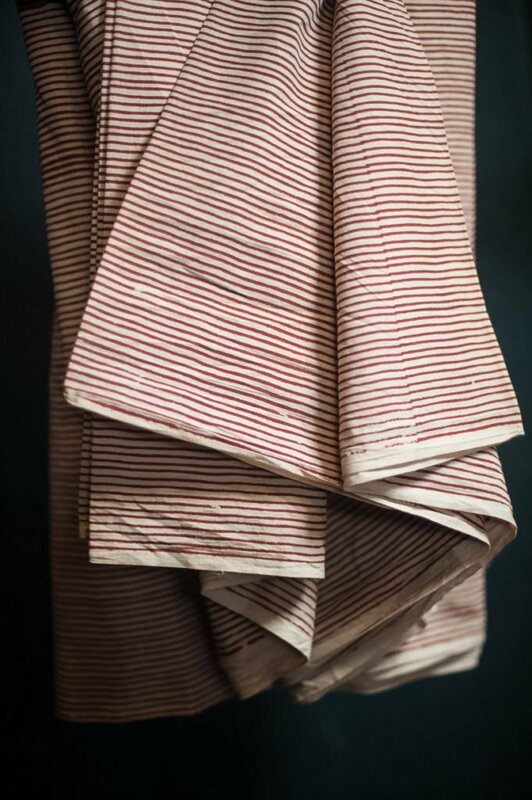 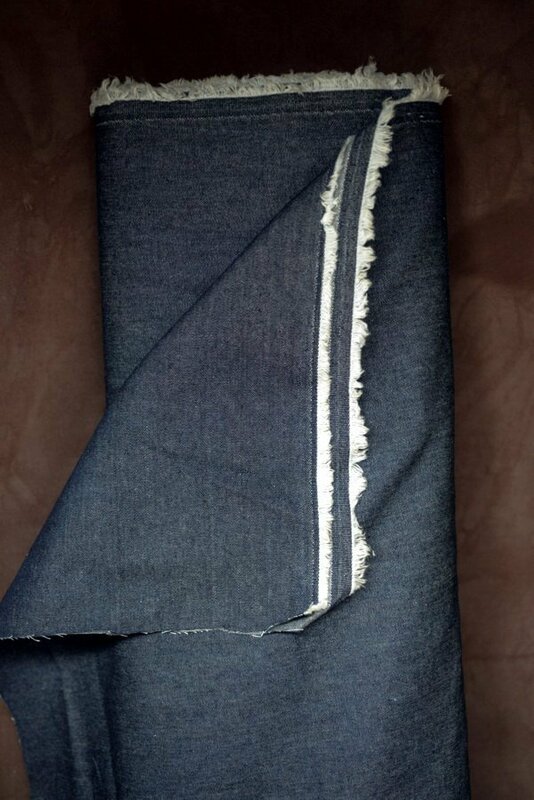 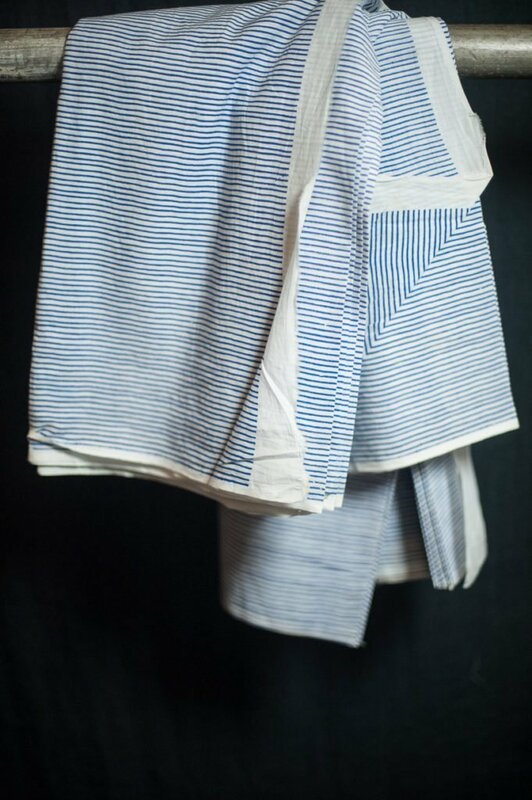 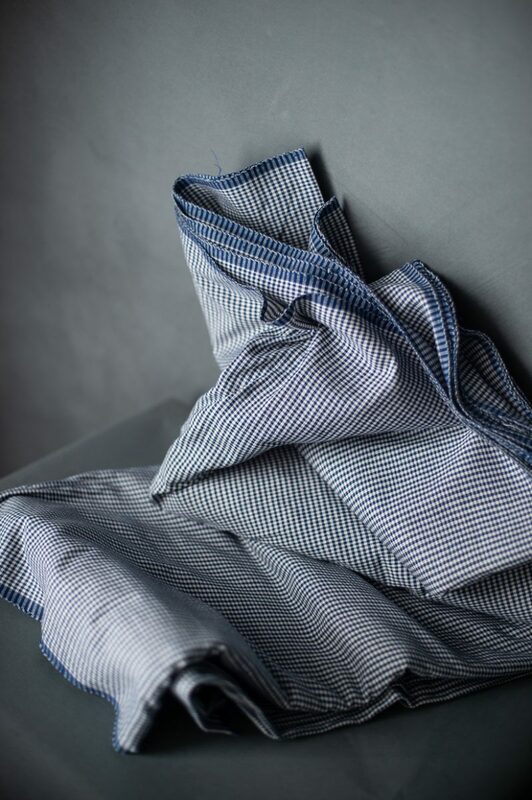 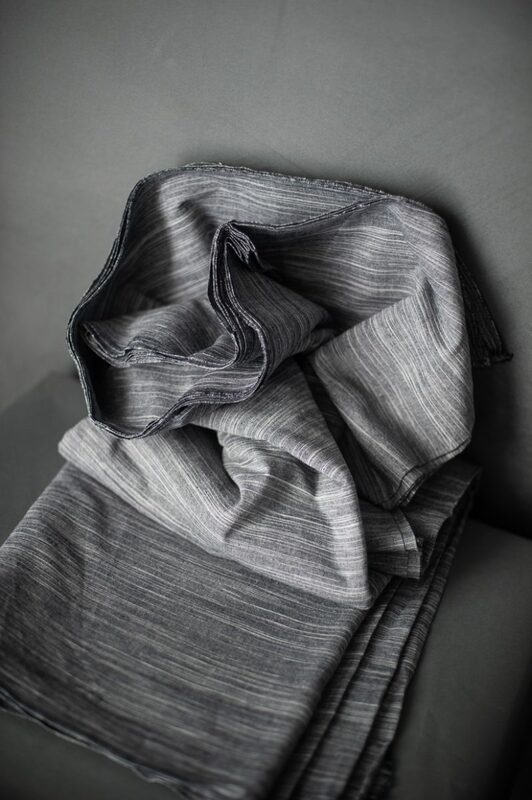 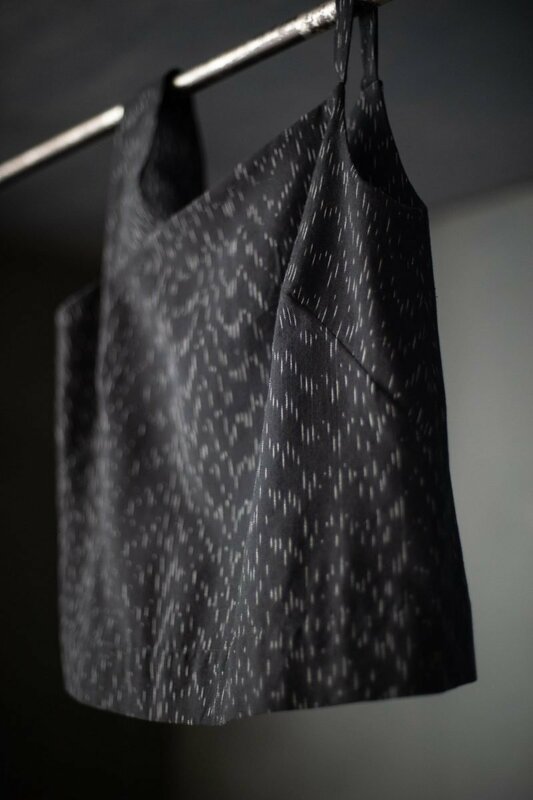 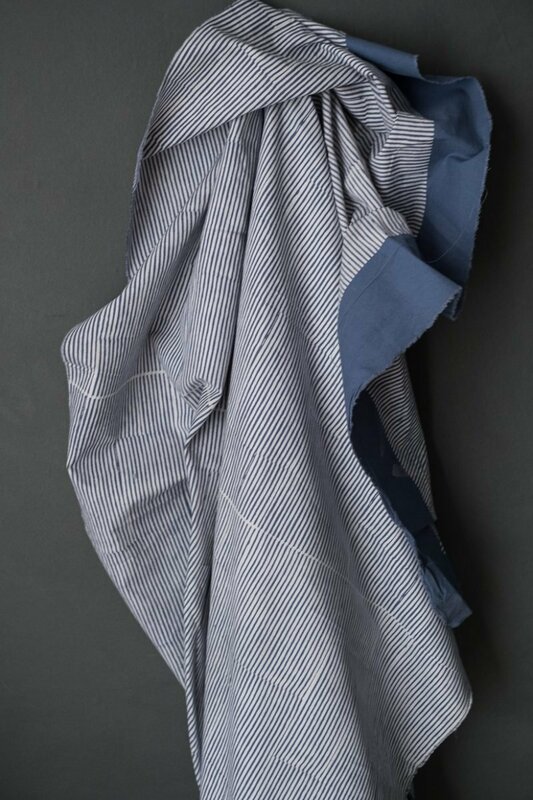 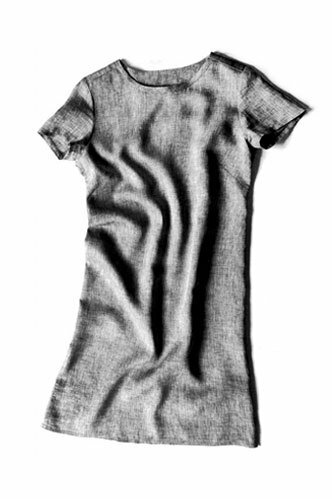 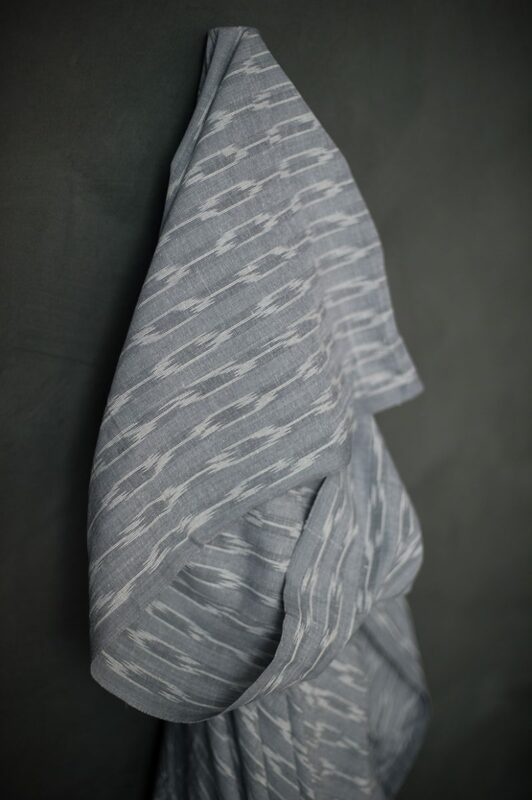 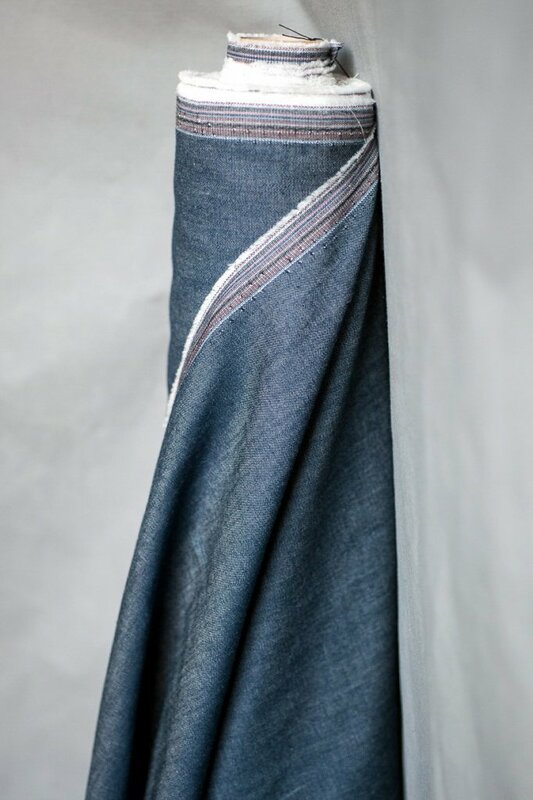 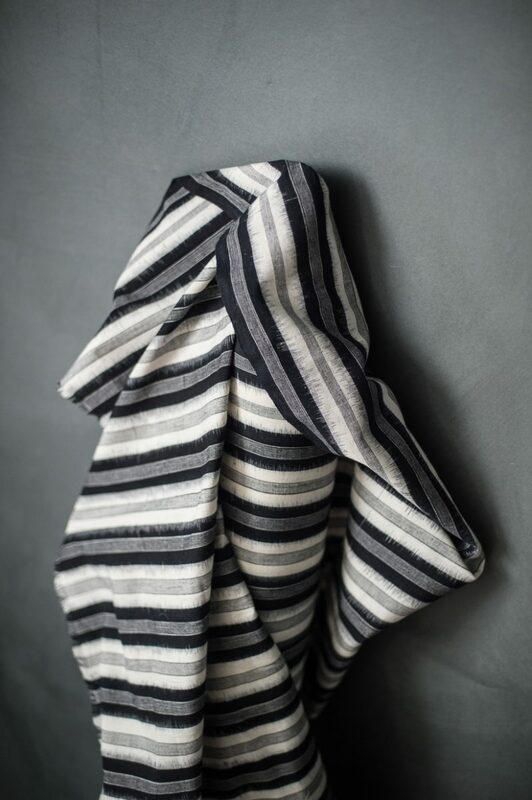 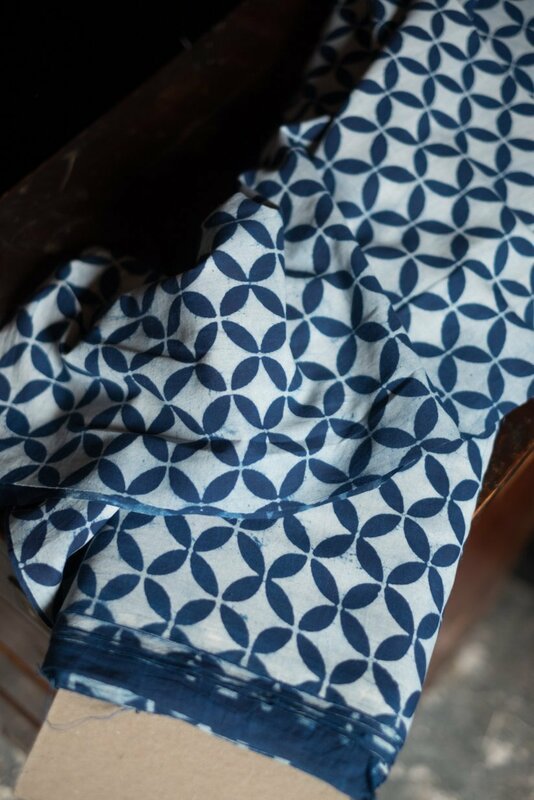 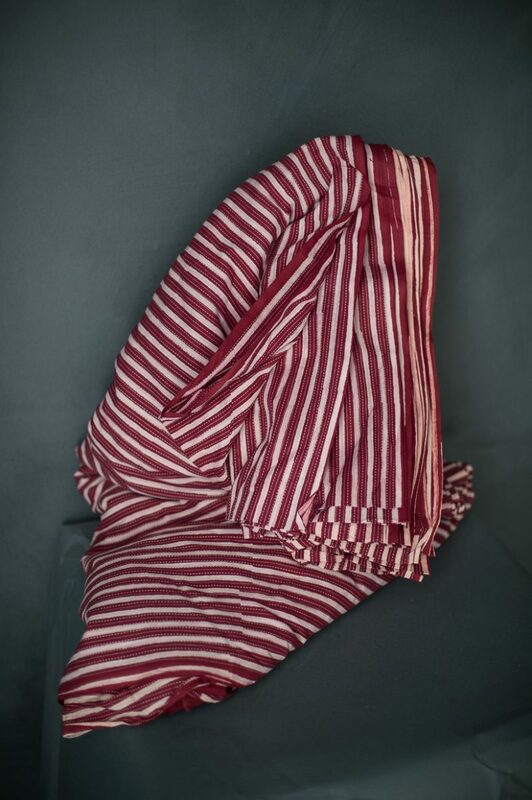 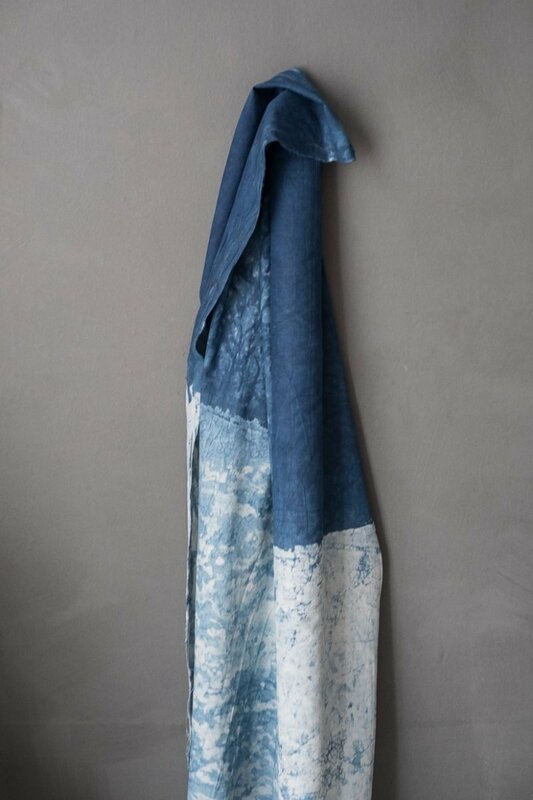 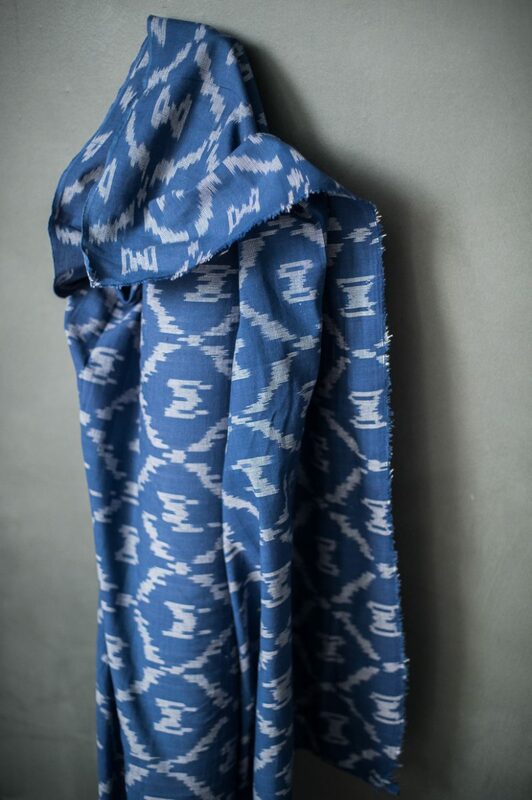 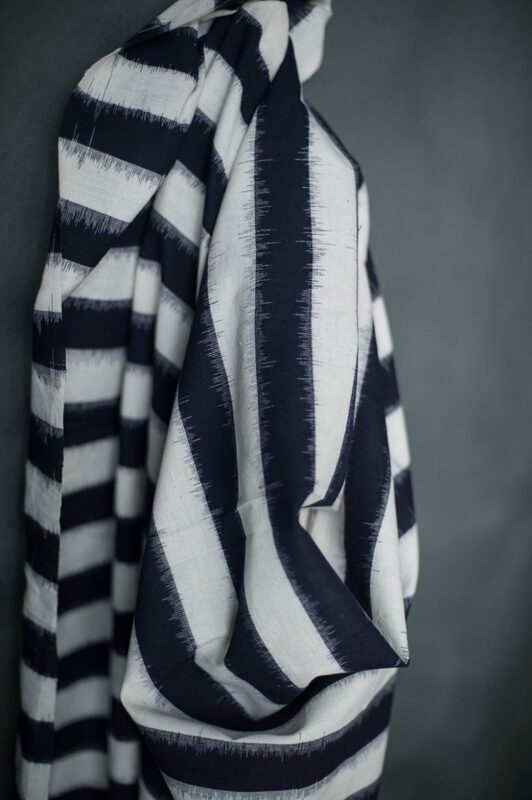 Indigo Seersucker, a crispy Japanese cotton. 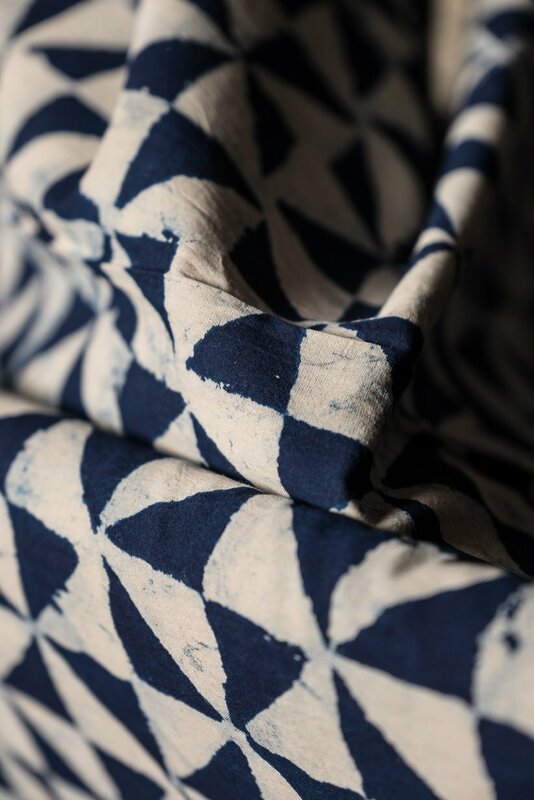 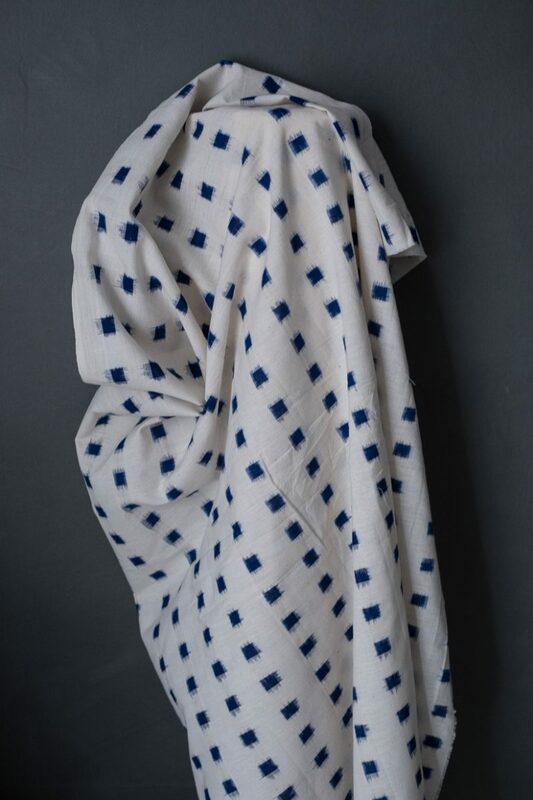 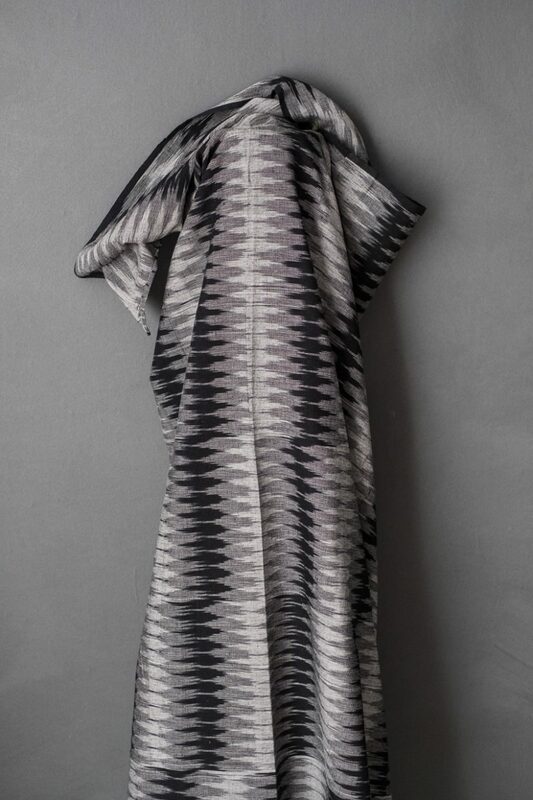 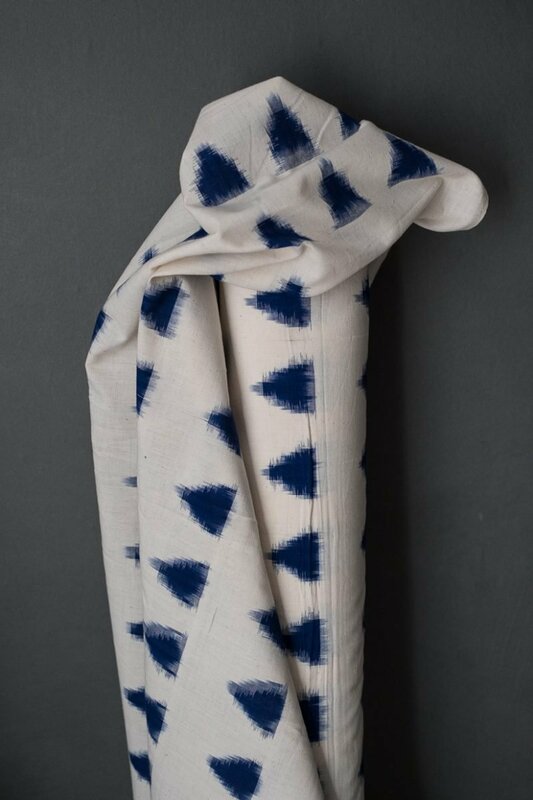 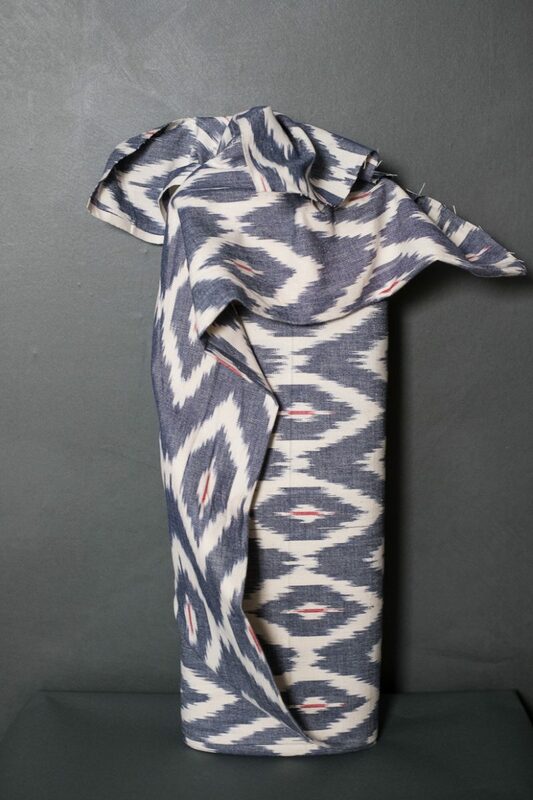 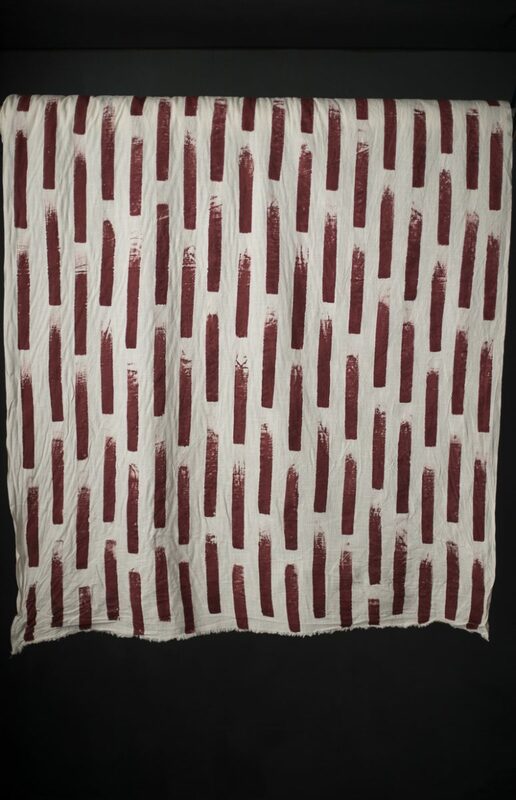 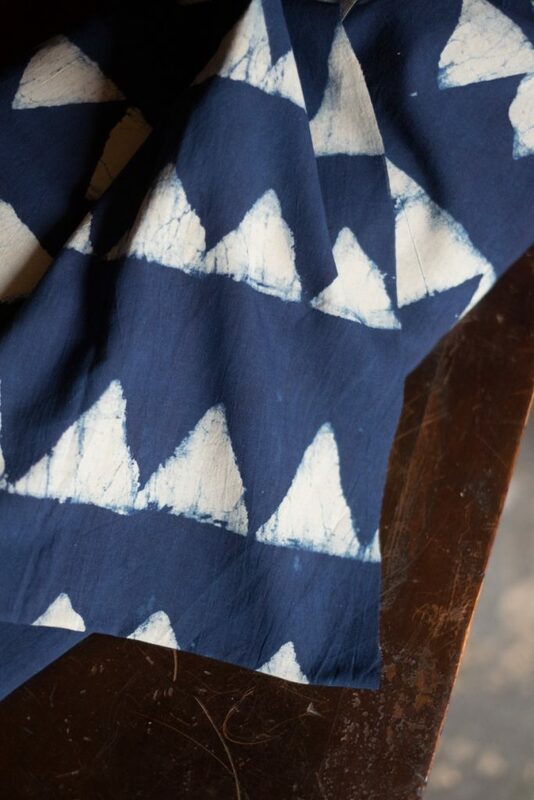 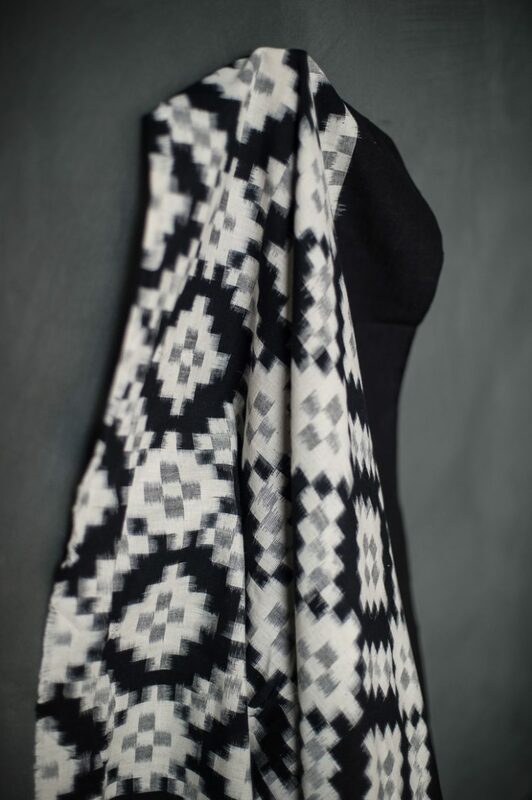 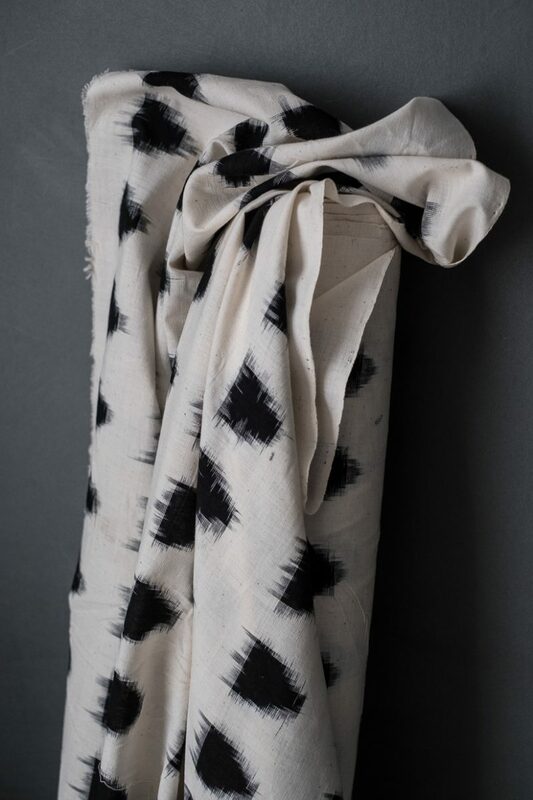 Alaskan Snow, a soft Indian Ikat cotton. 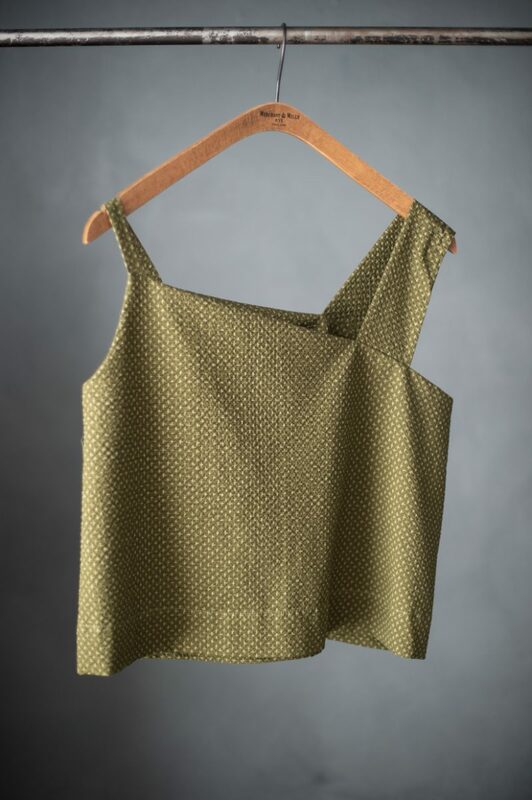 Tottorri Cross Green, a Japanese seersucker. 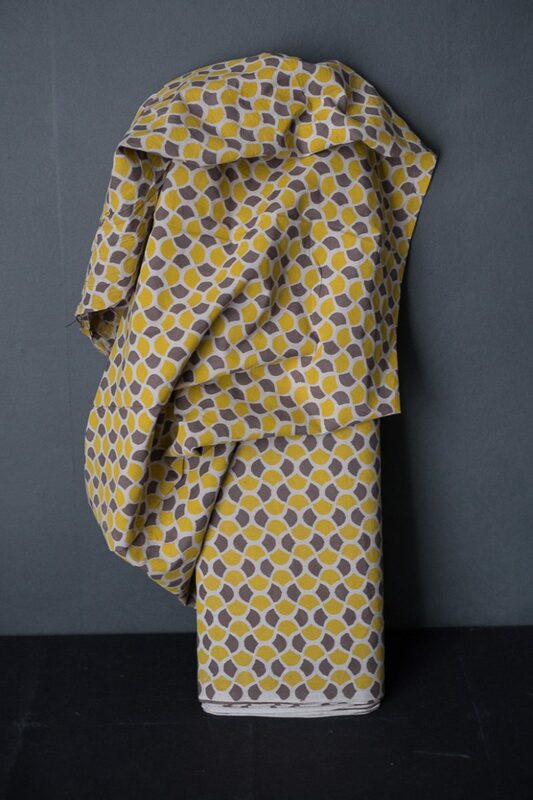 Waist 61cm/24" 65cm/25.5" 69cm/27" 74cm/29" 79cm/31" 84cm/33" 89cm/35"
Hips 86cm/34" 90cm/35.5" 94cm/37" 99cm/38.75" 104cm/41" 109cm/43" 114cm/44"
Bust 78cm/30.75" 82cm/32.25" 86cm/33.75" 91cm/35.75" 96cm/37.75" 100cm/39.25" 106cm/41.75"